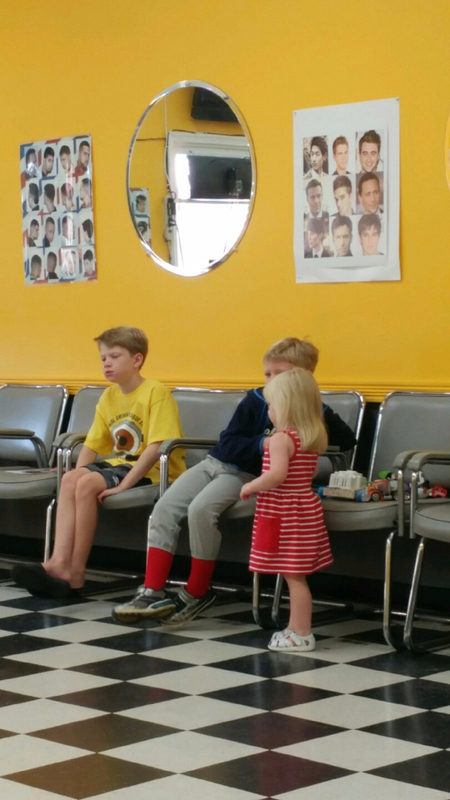 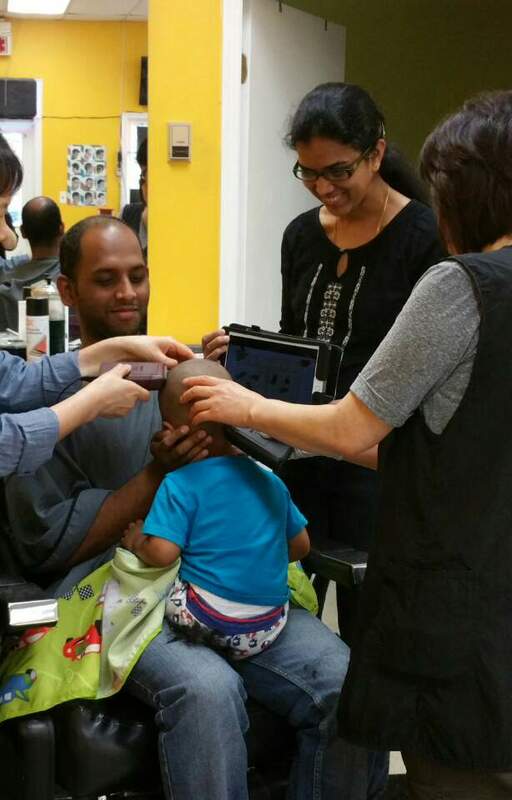 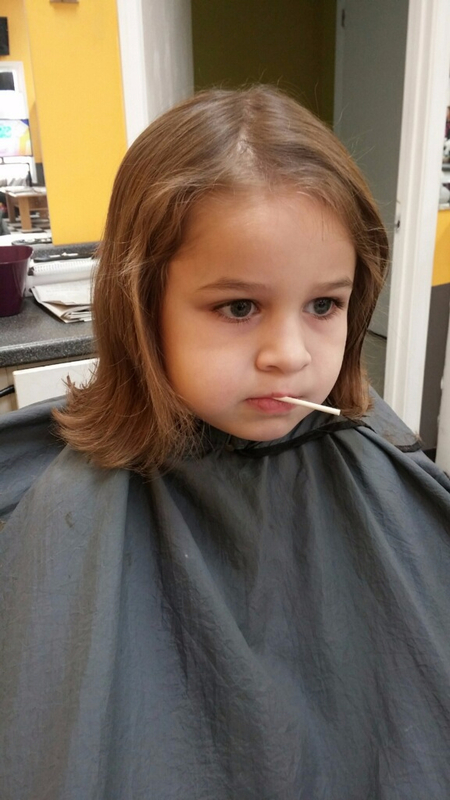 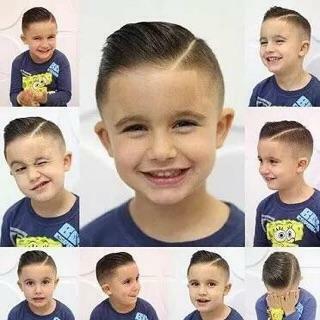 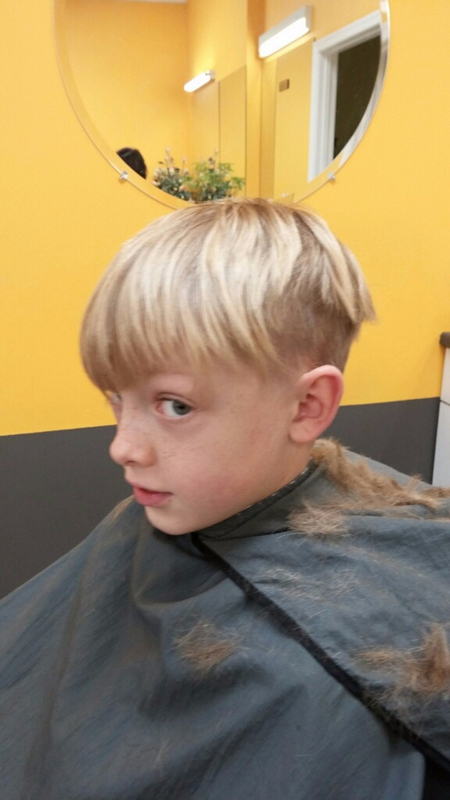 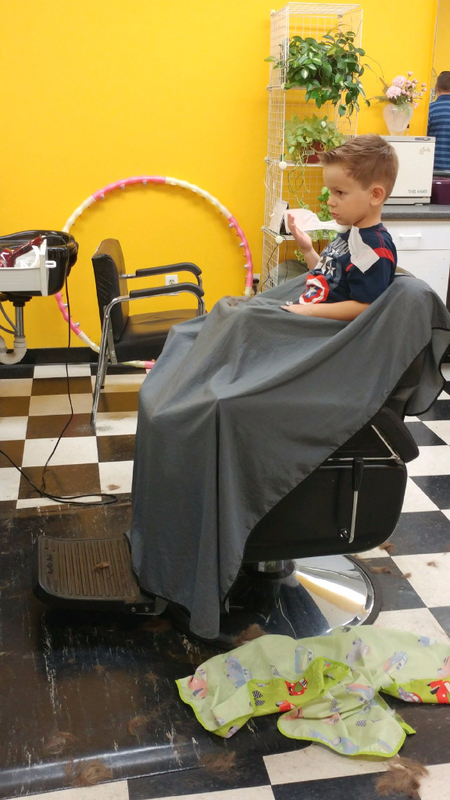 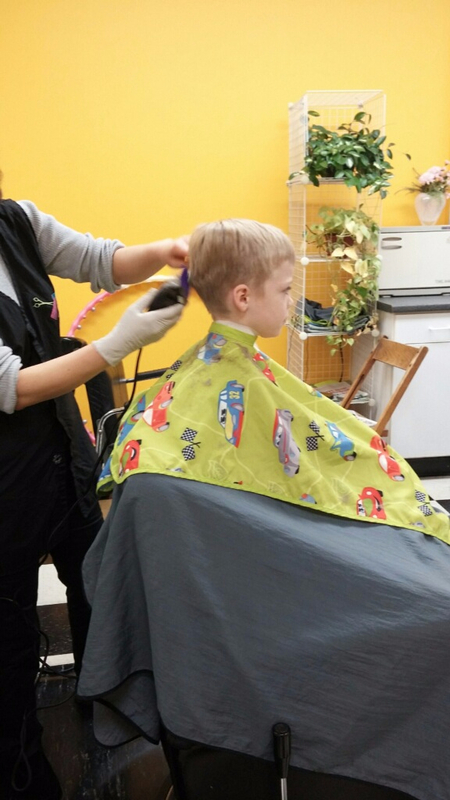 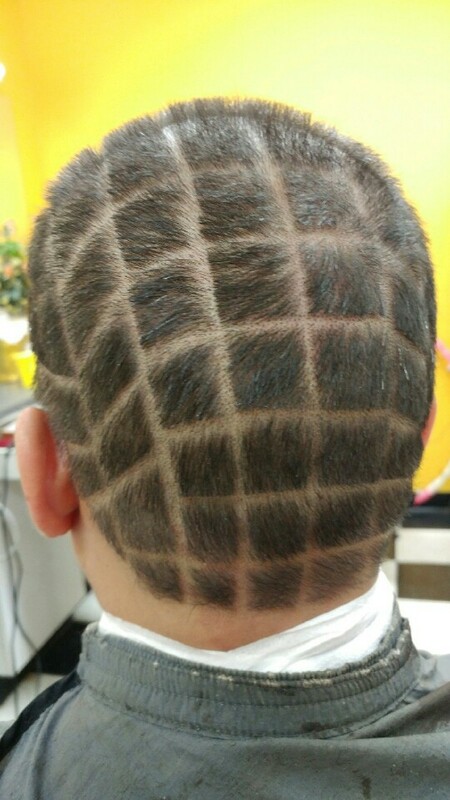 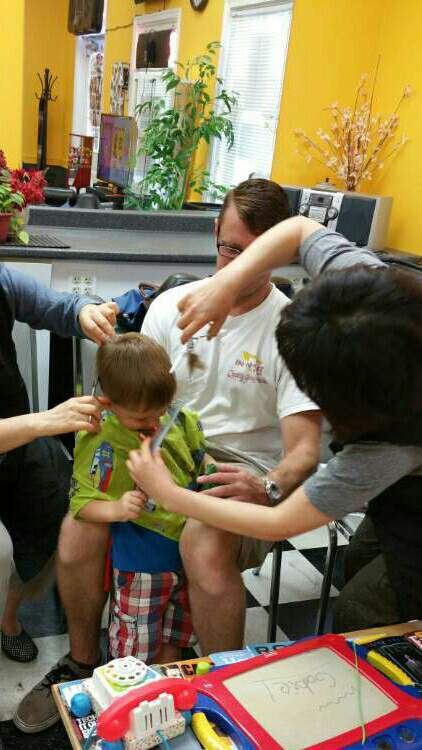 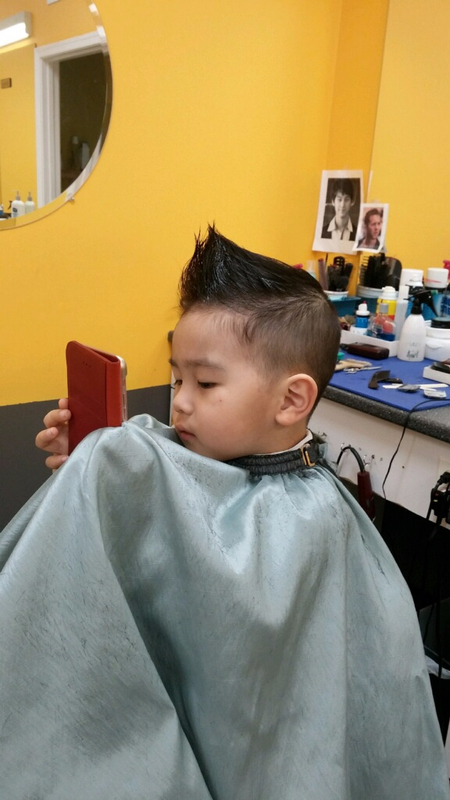 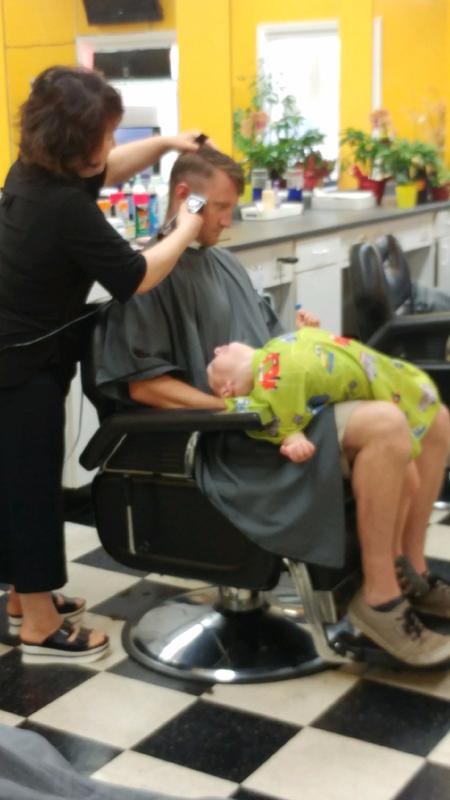 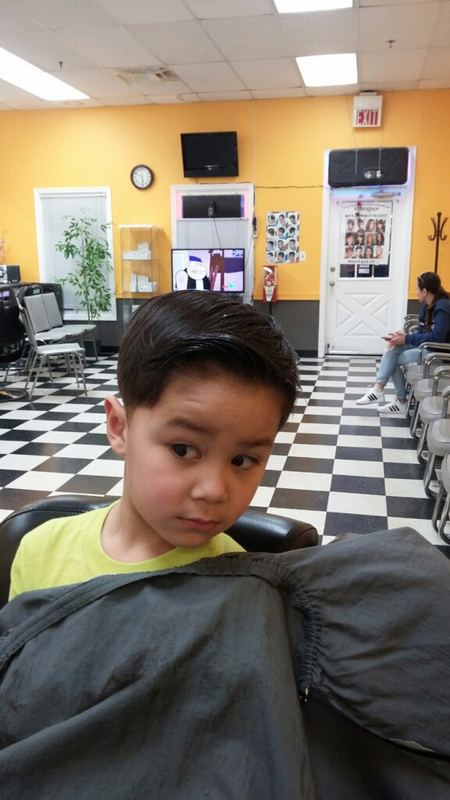 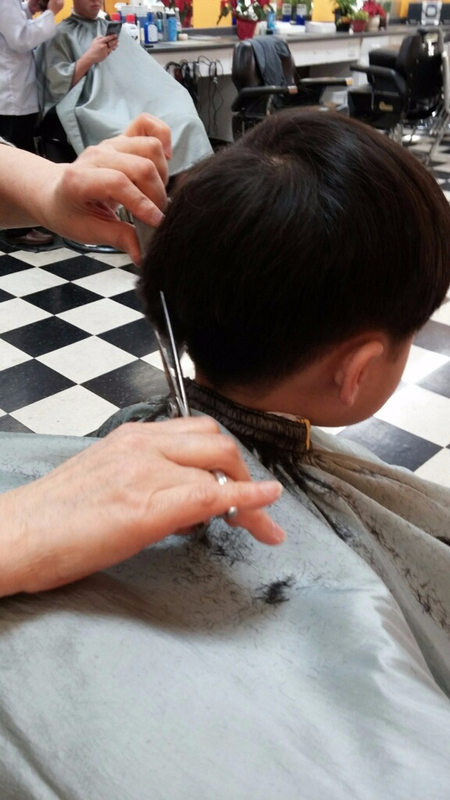 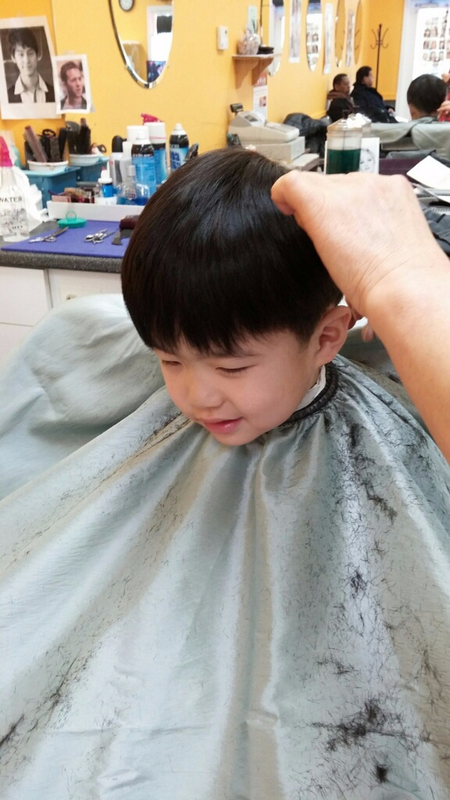 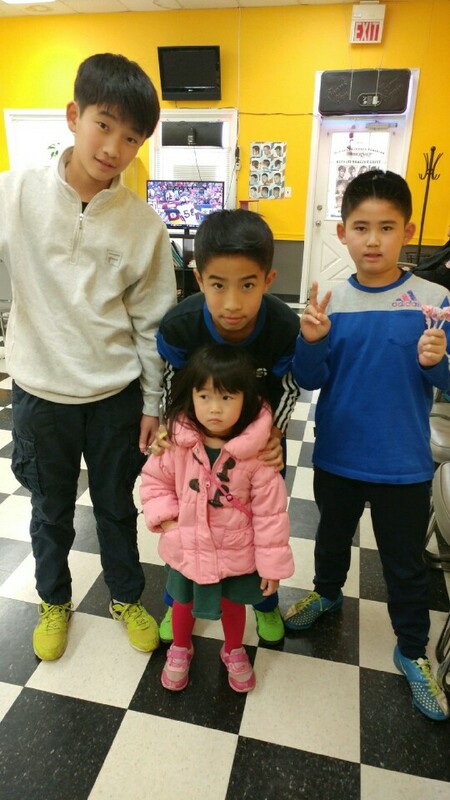 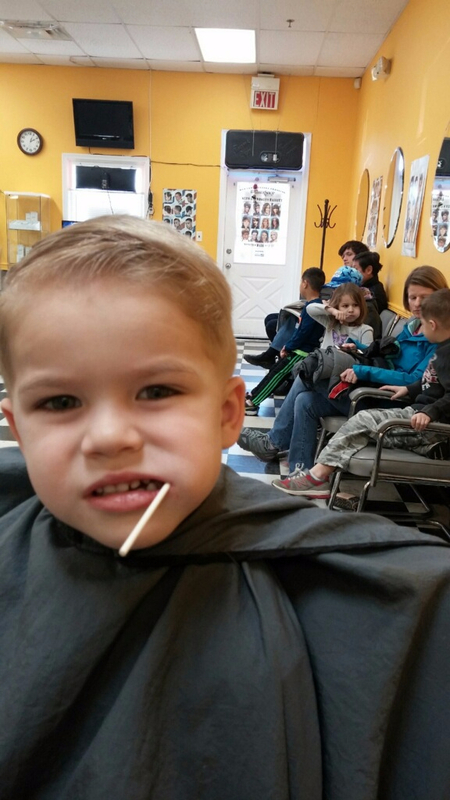 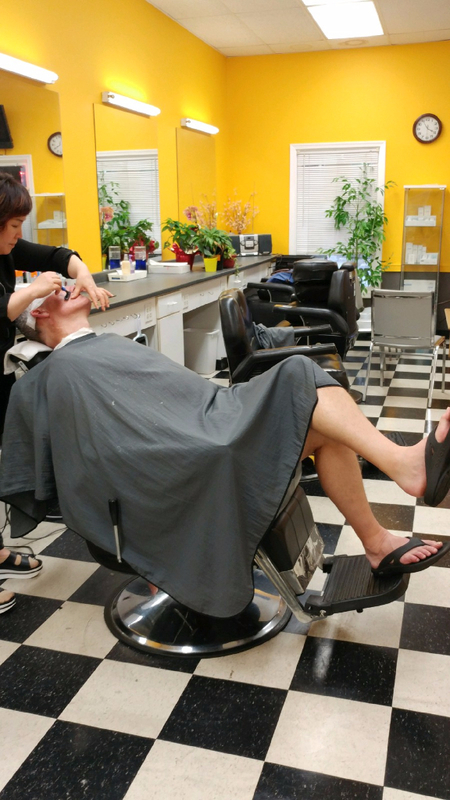 Despite all of the amenities, haircuts are our number one priority. 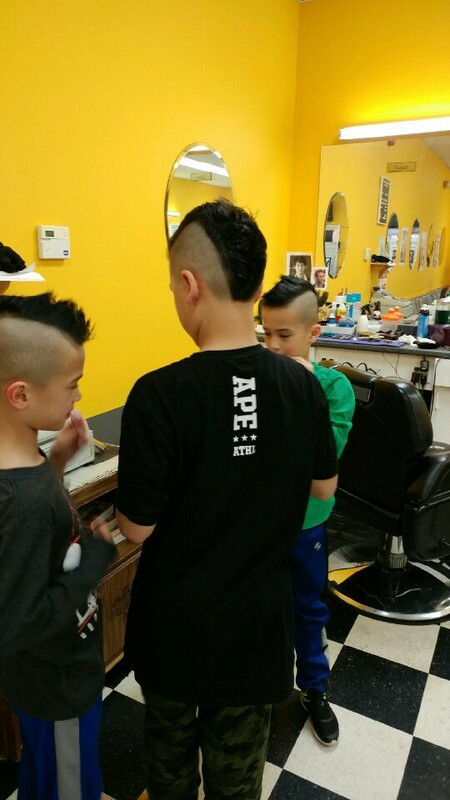 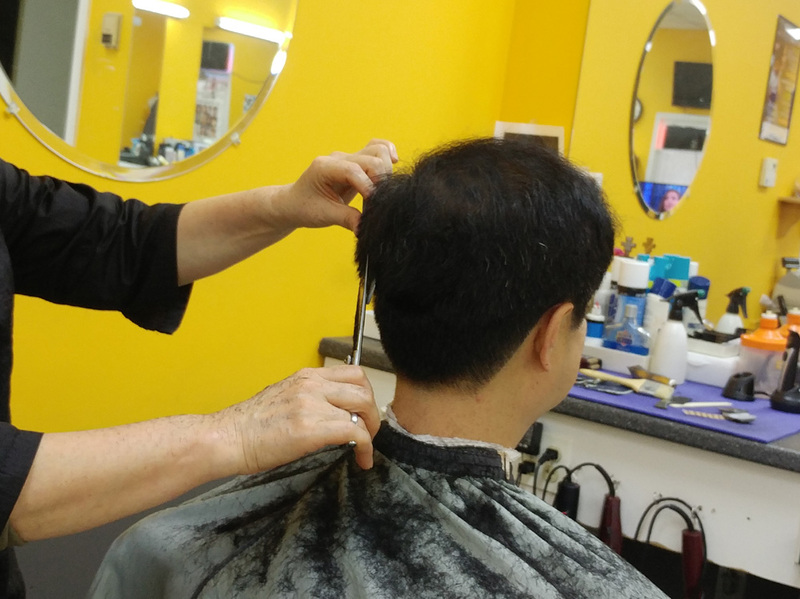 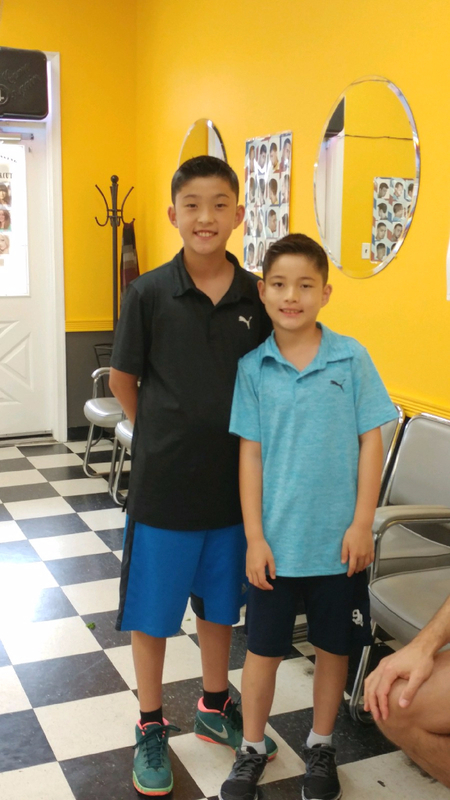 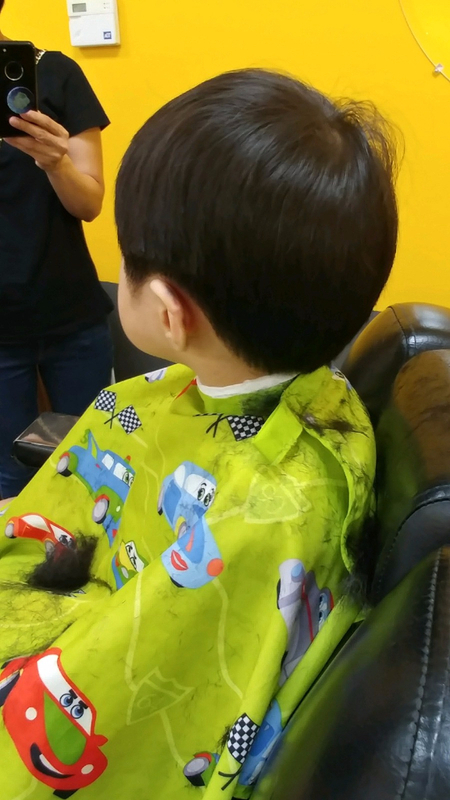 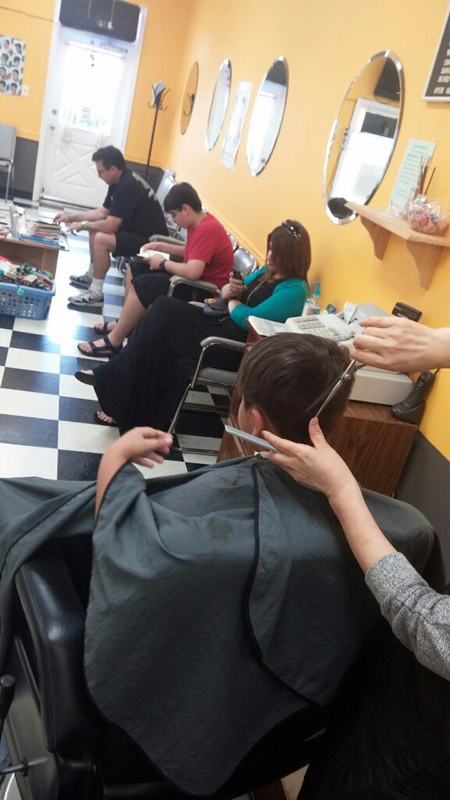 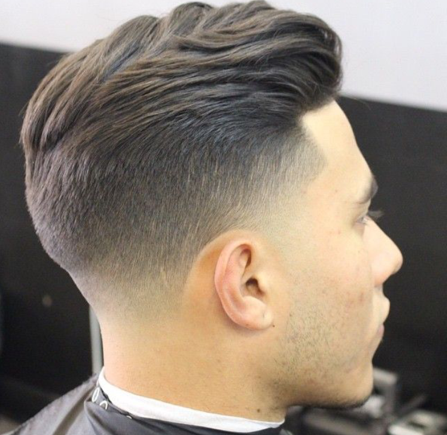 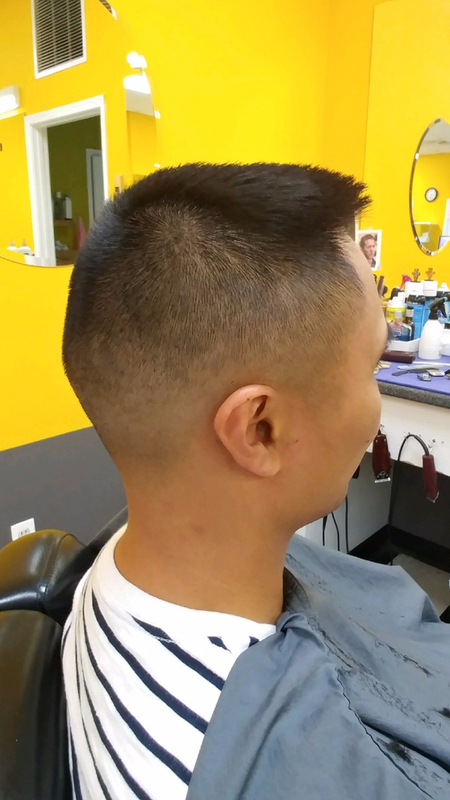 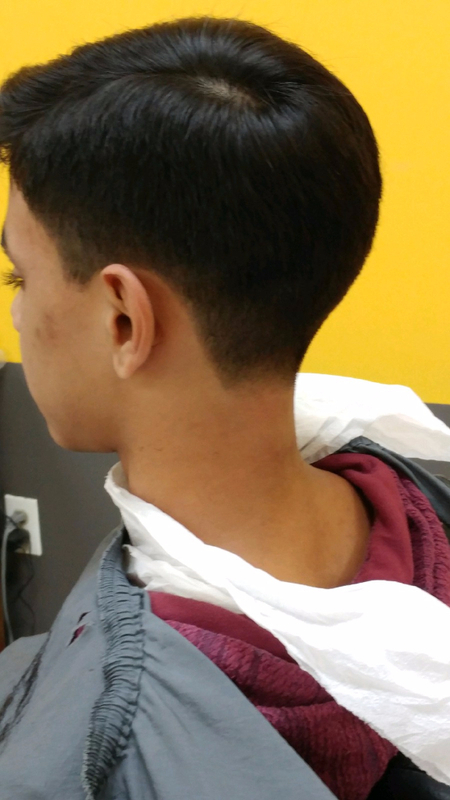 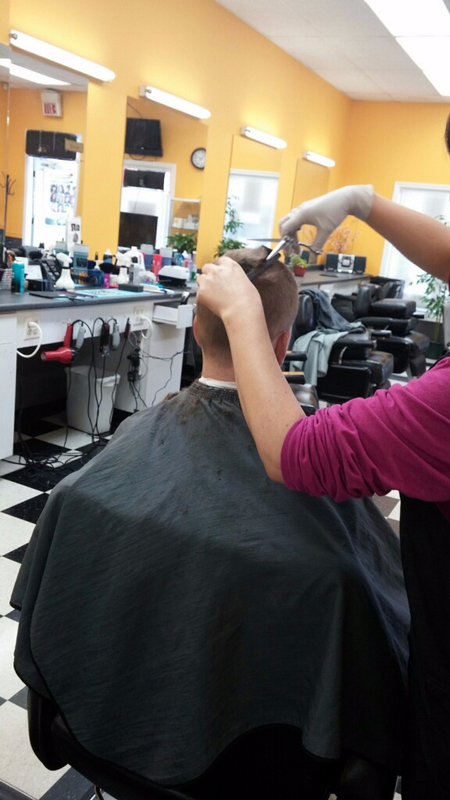 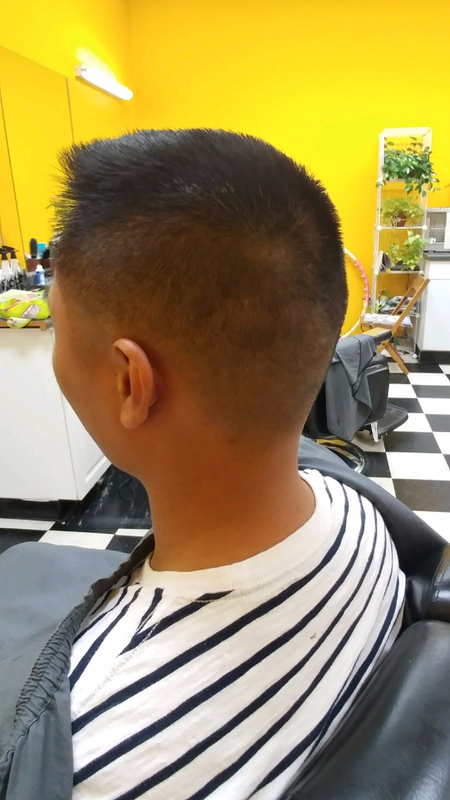 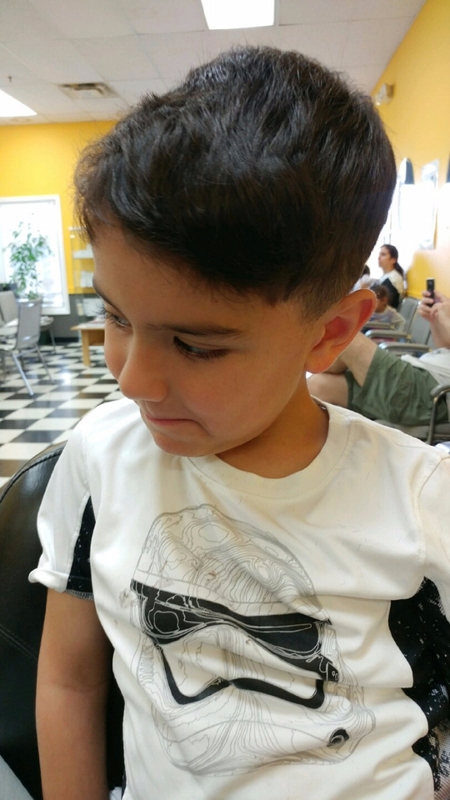 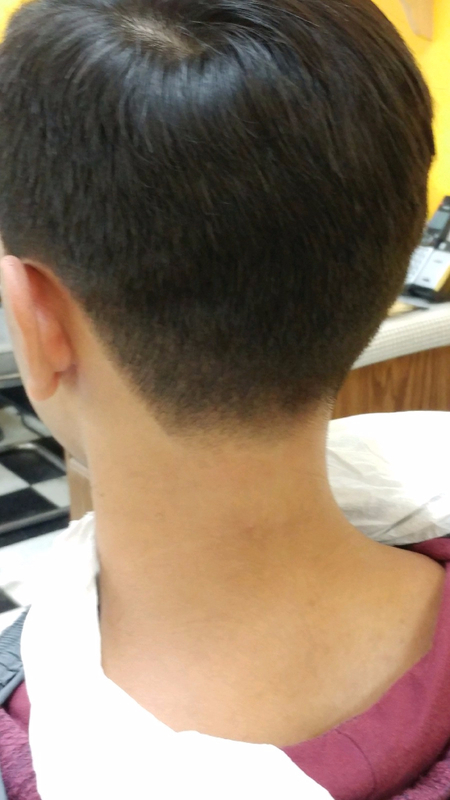 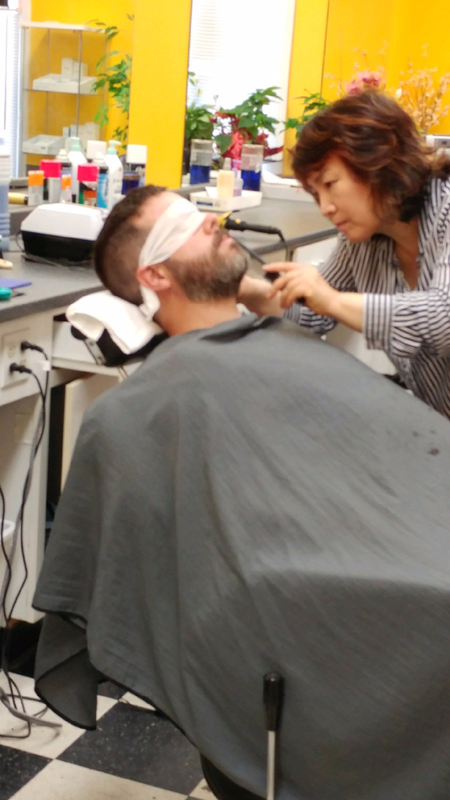 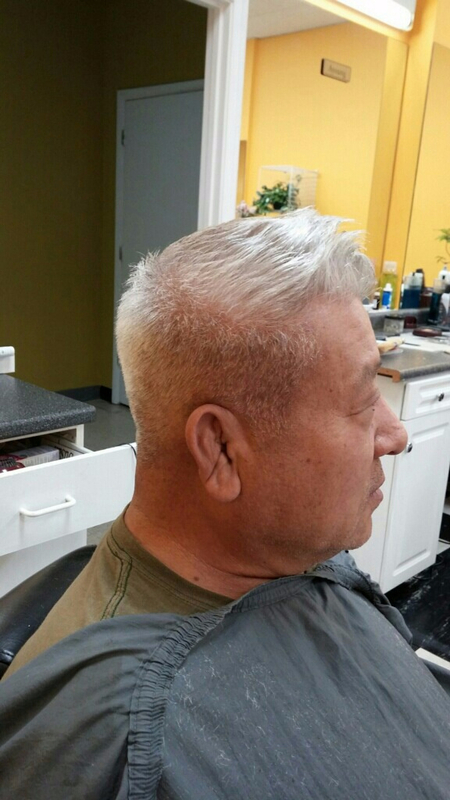 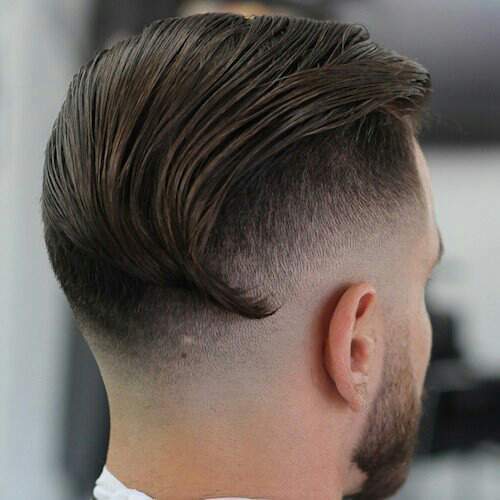 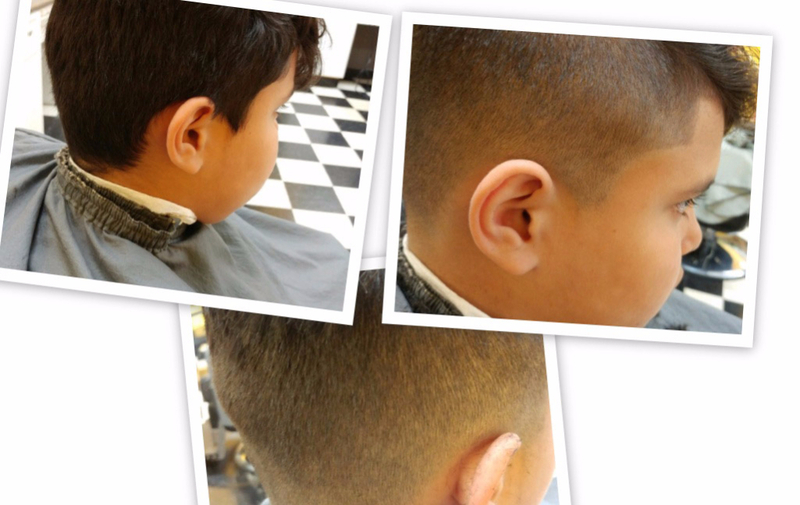 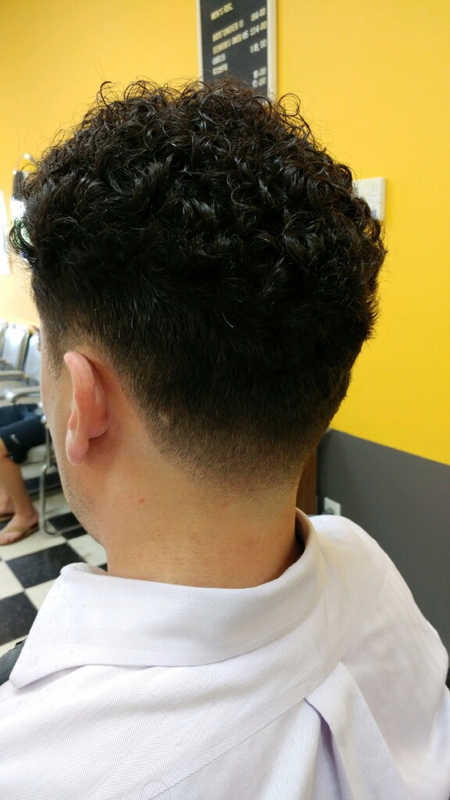 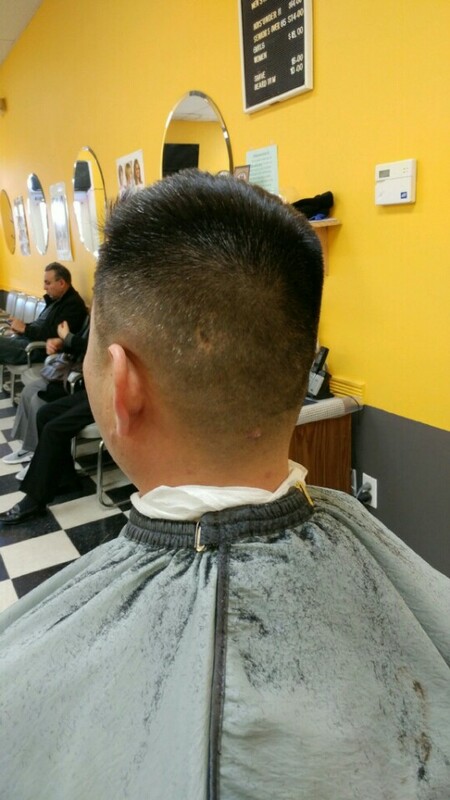 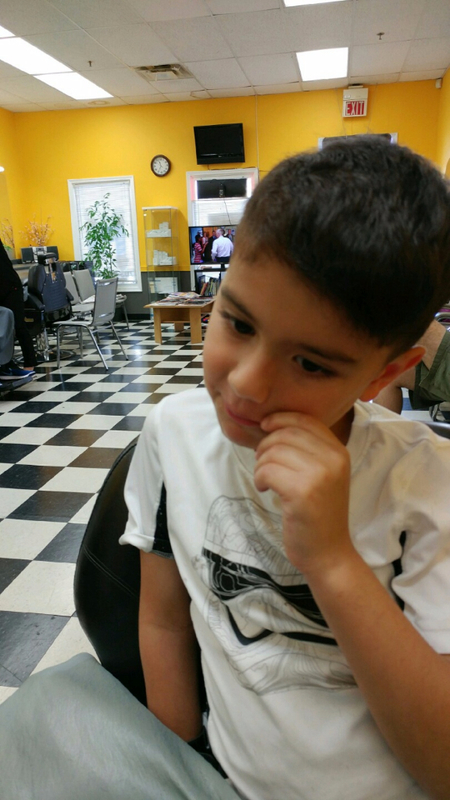 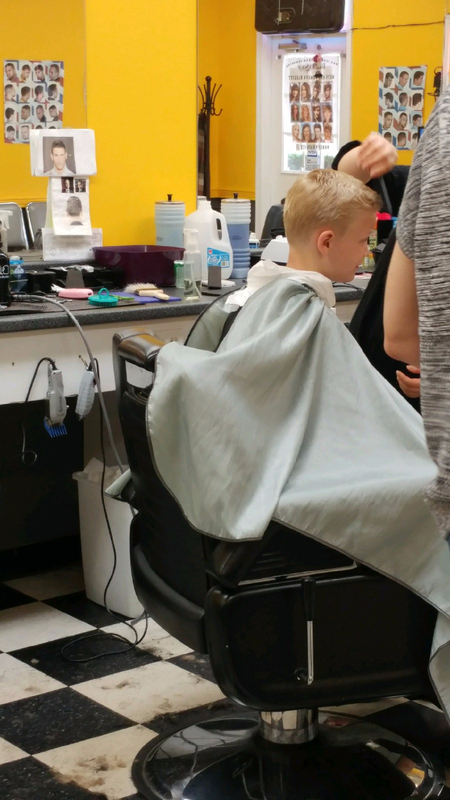 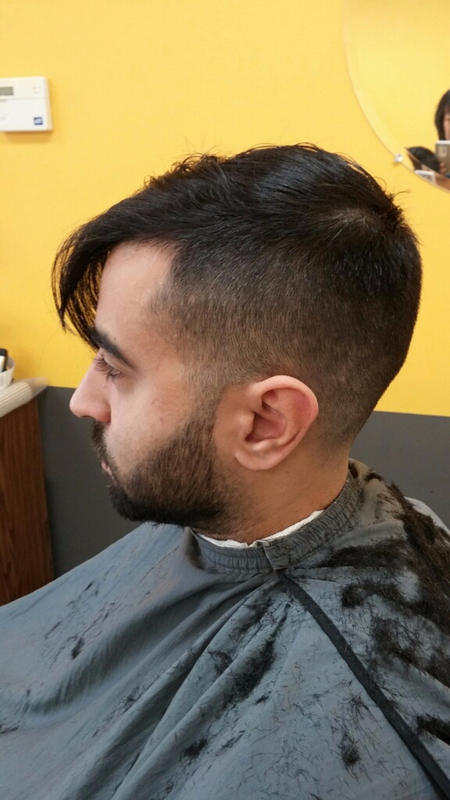 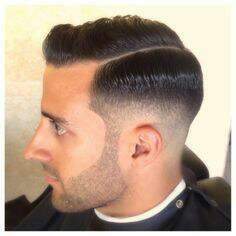 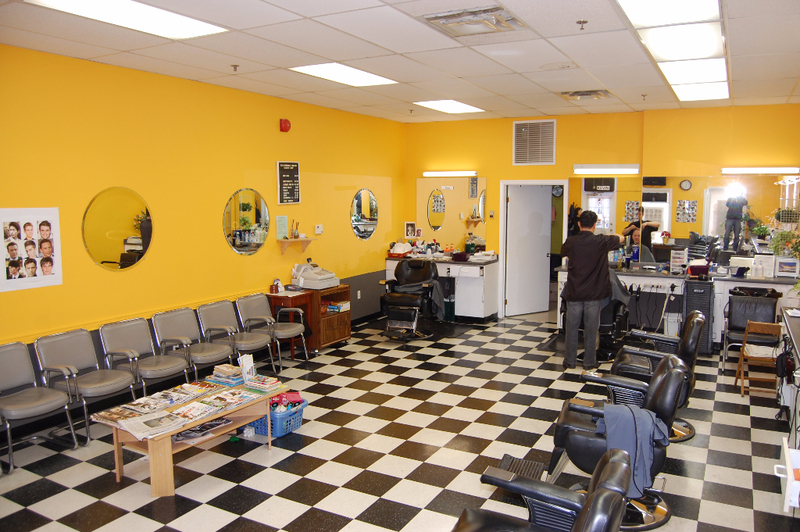 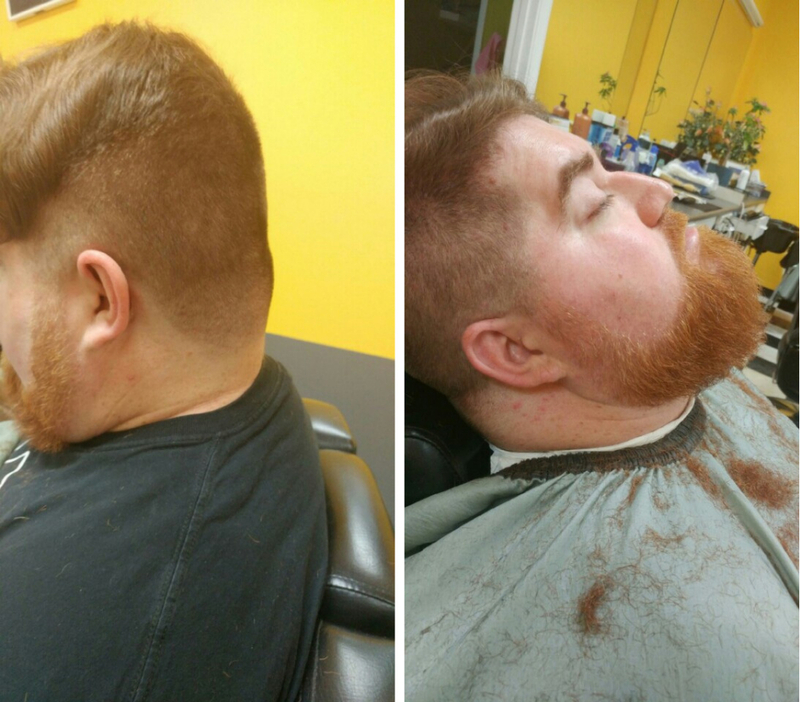 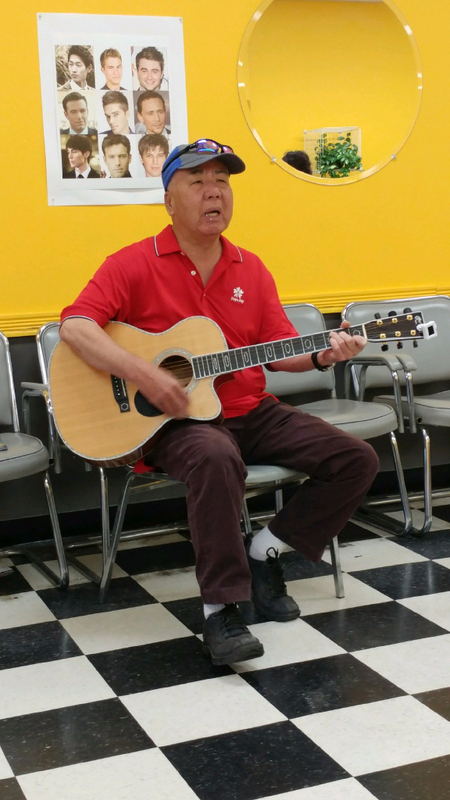 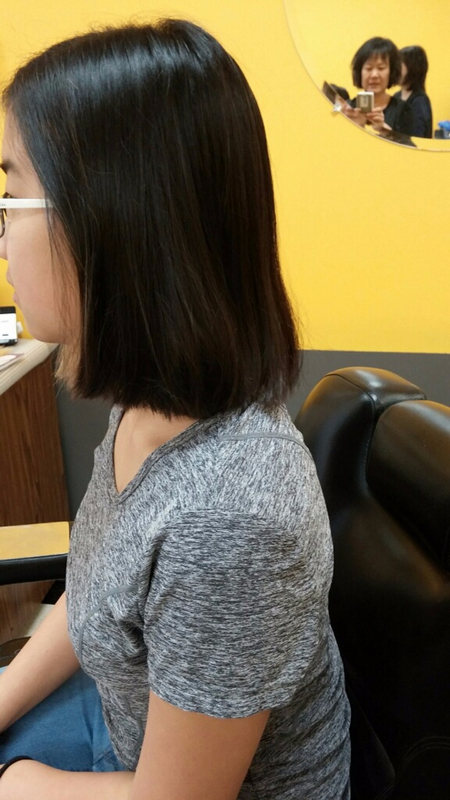 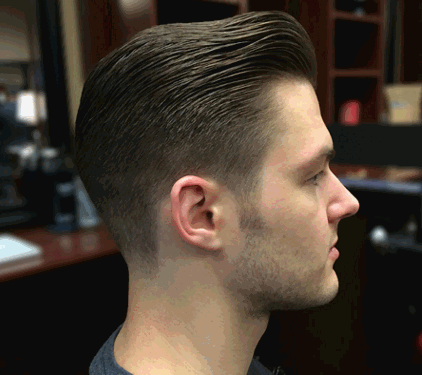 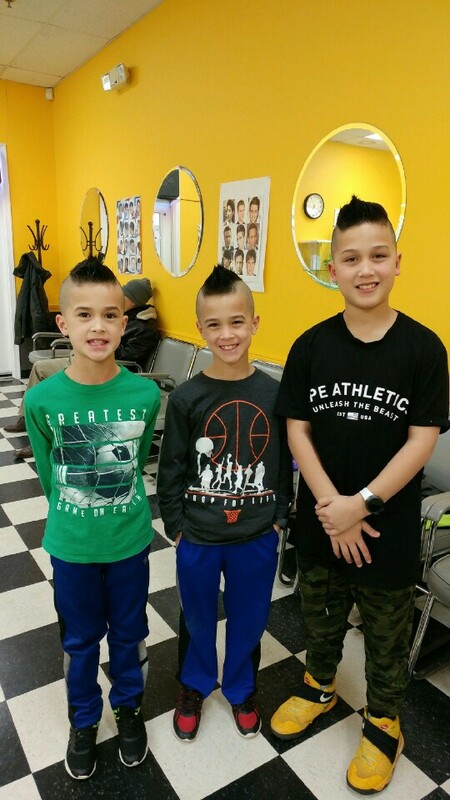 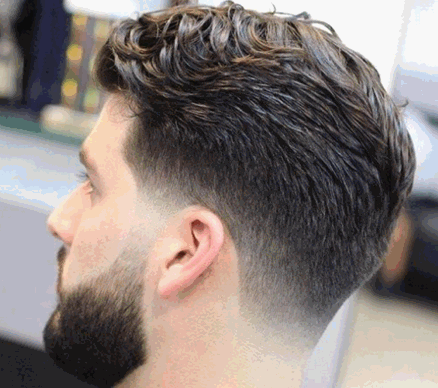 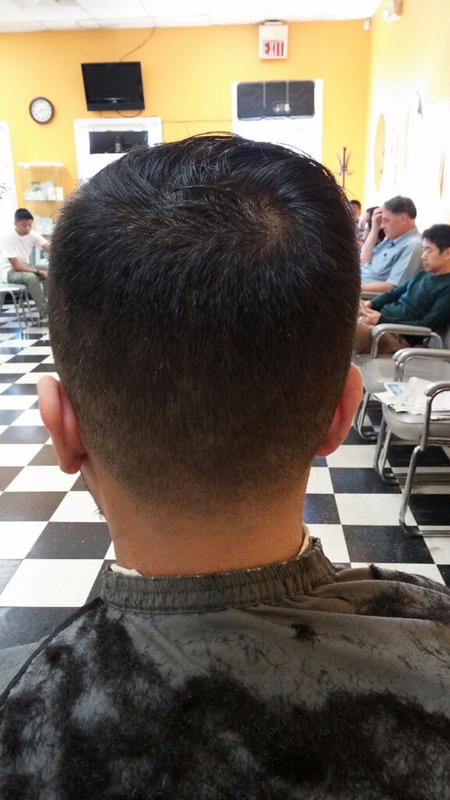 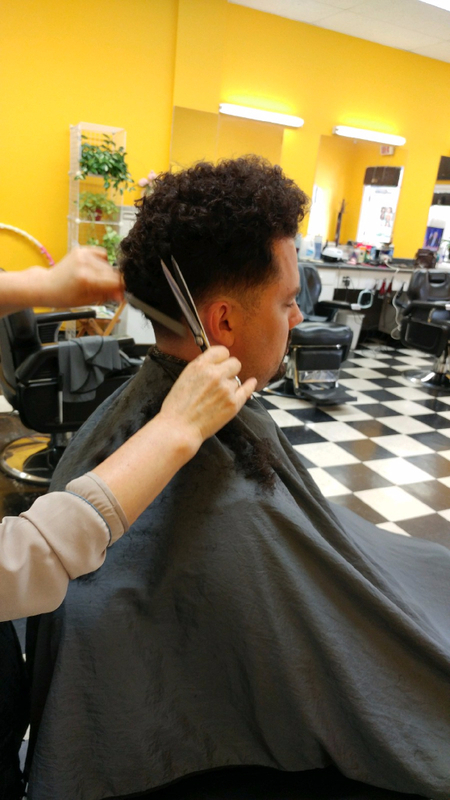 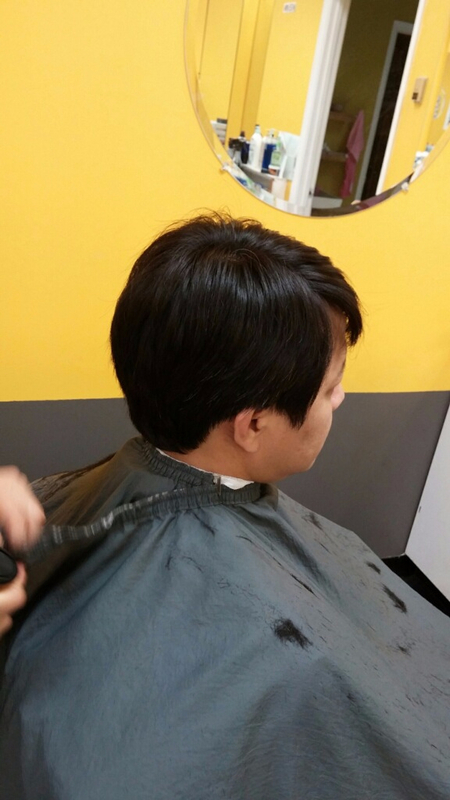 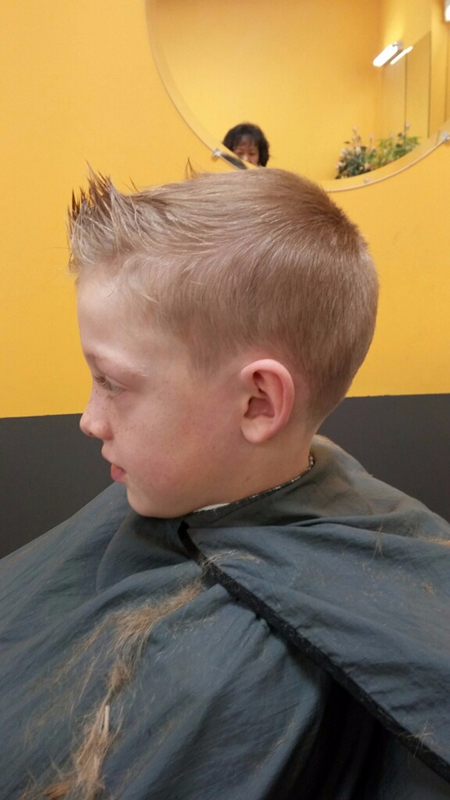 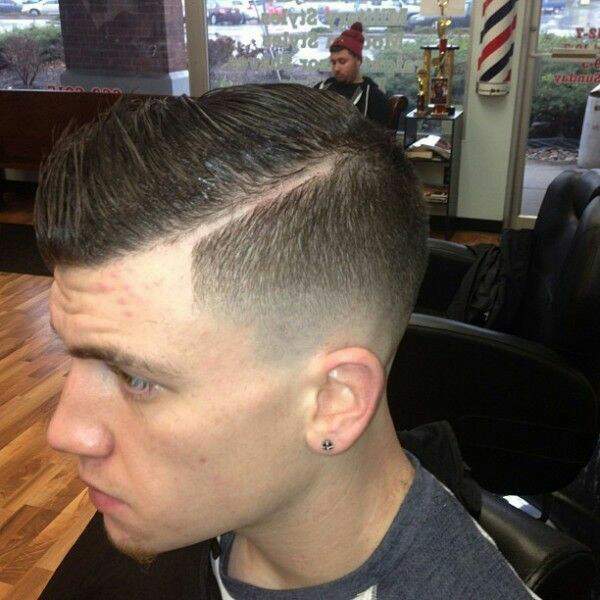 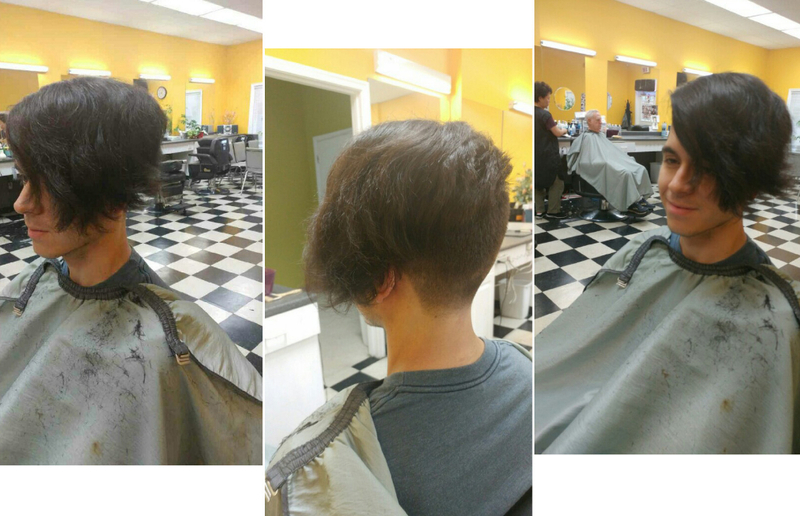 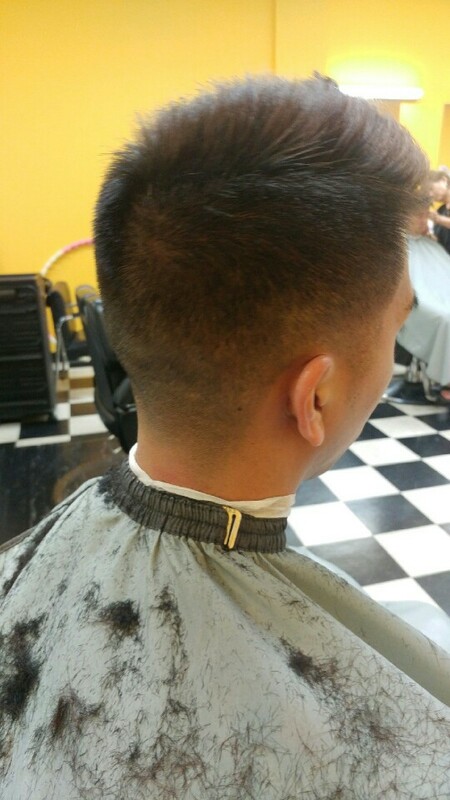 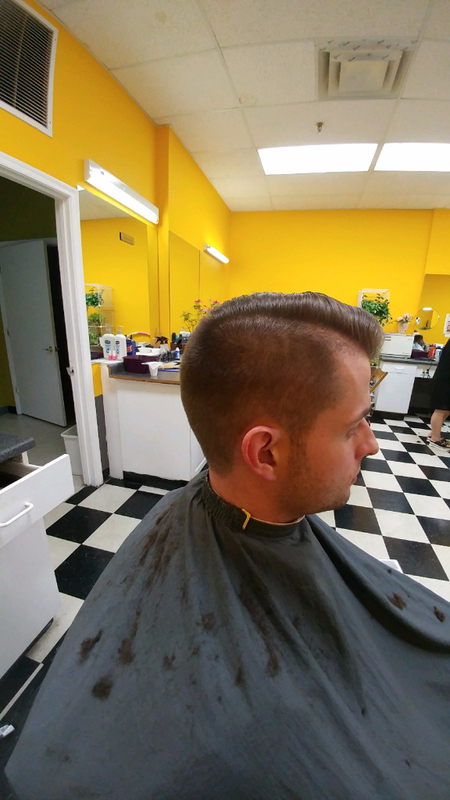 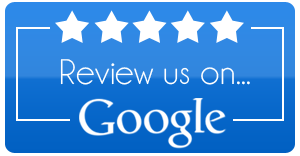 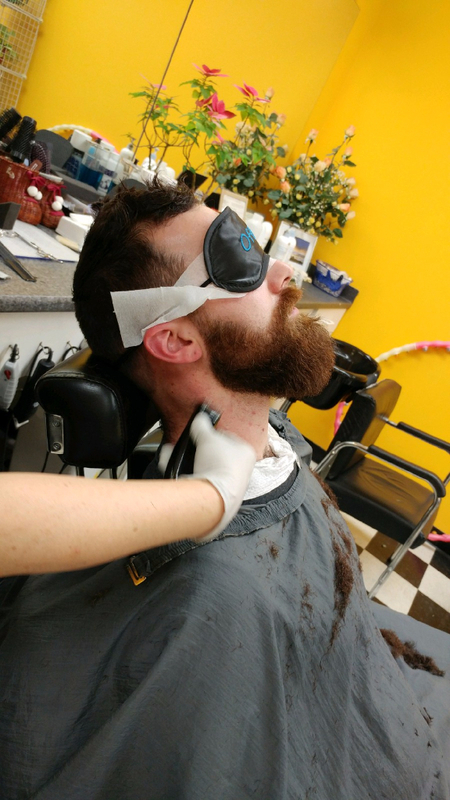 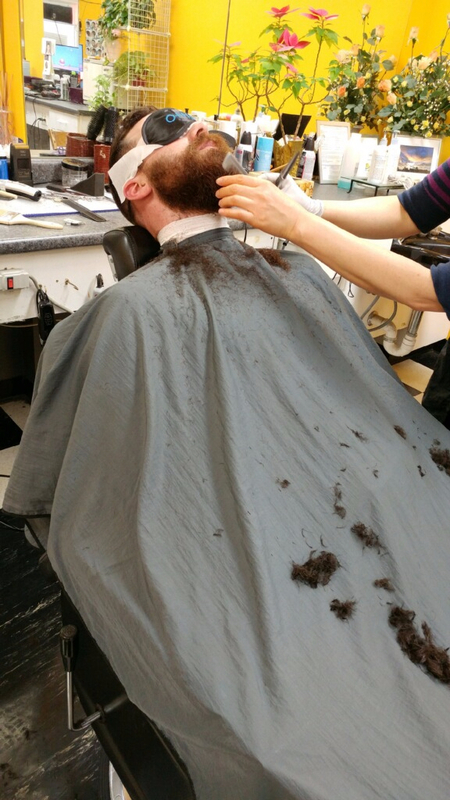 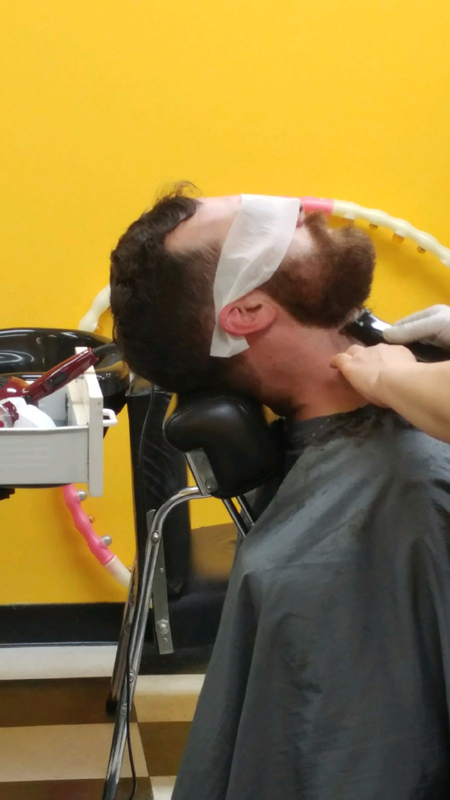 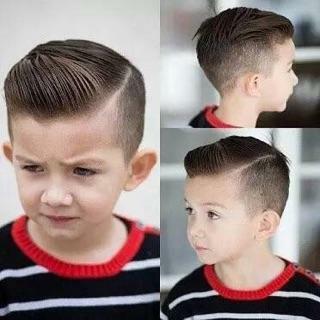 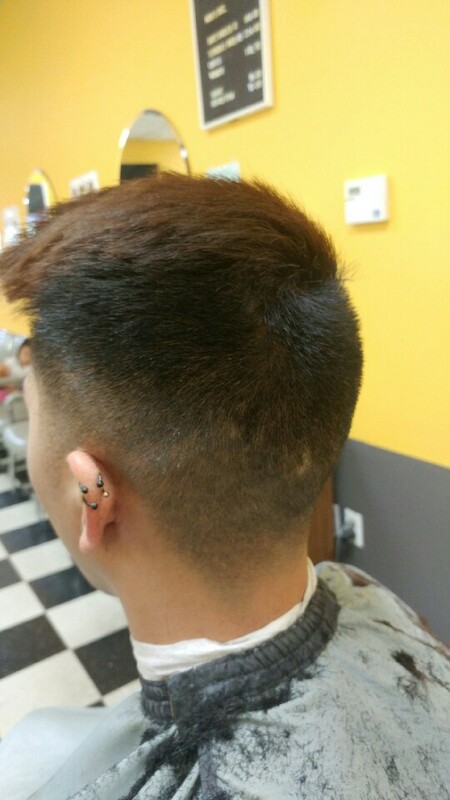 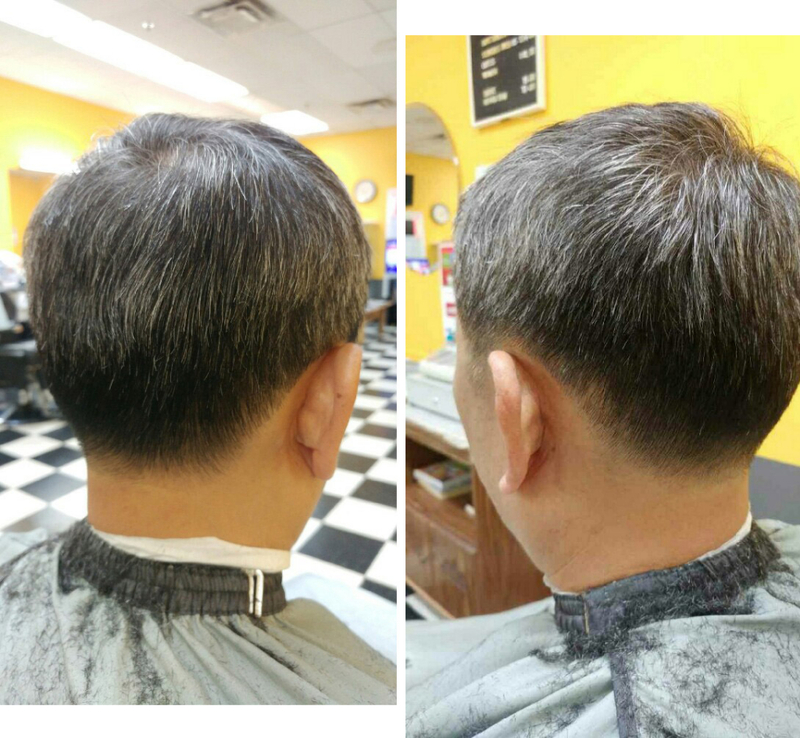 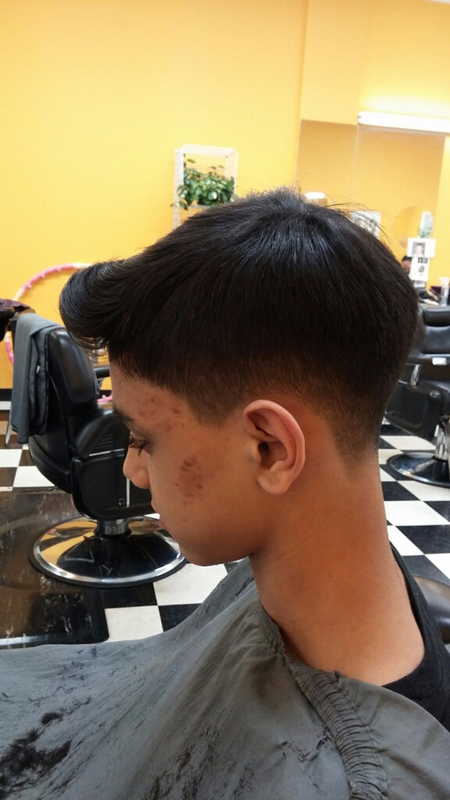 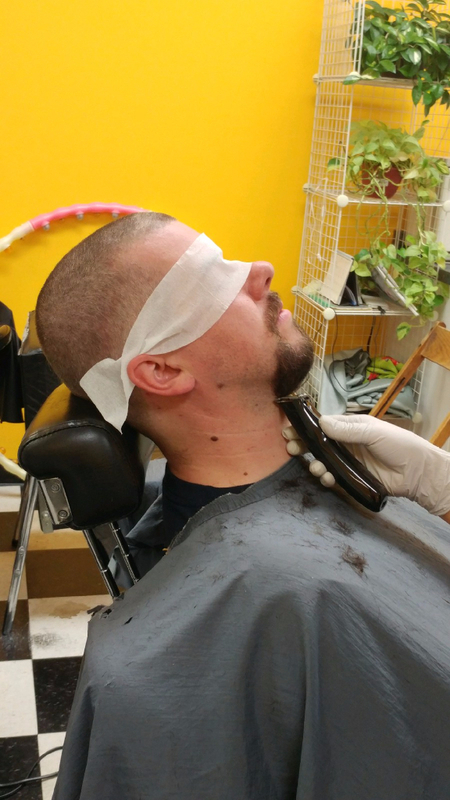 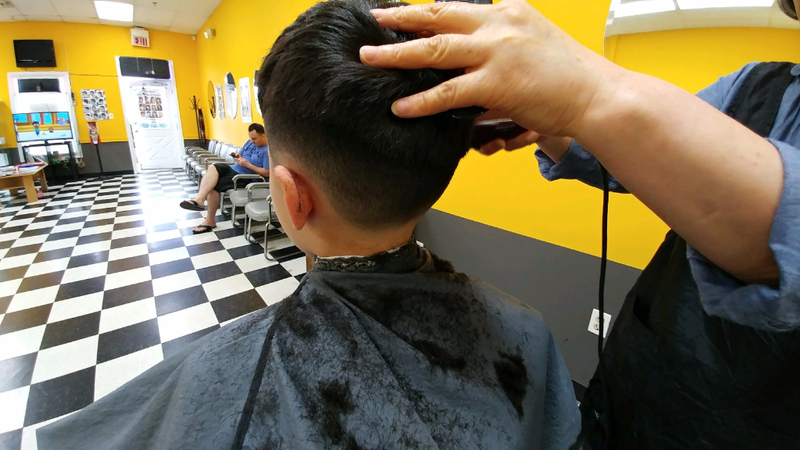 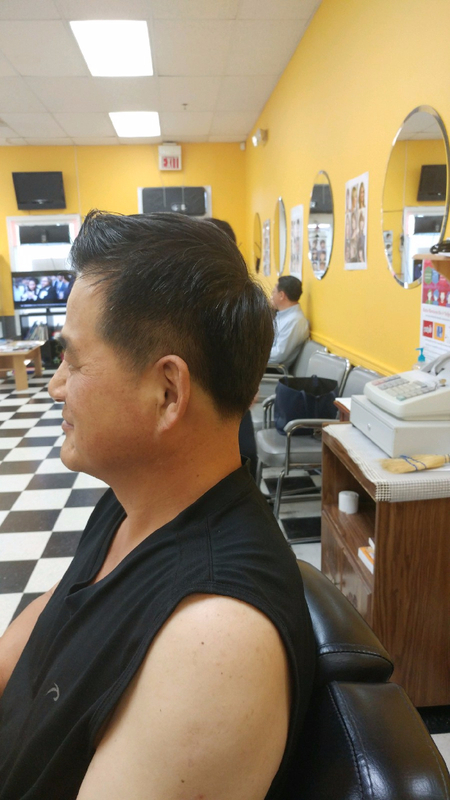 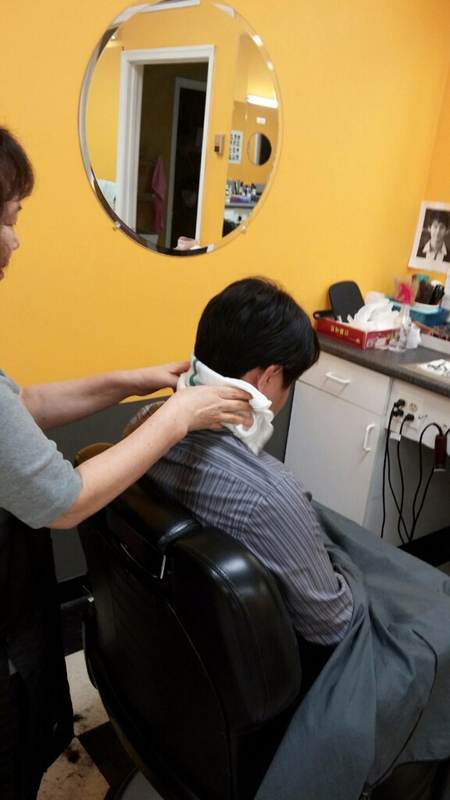 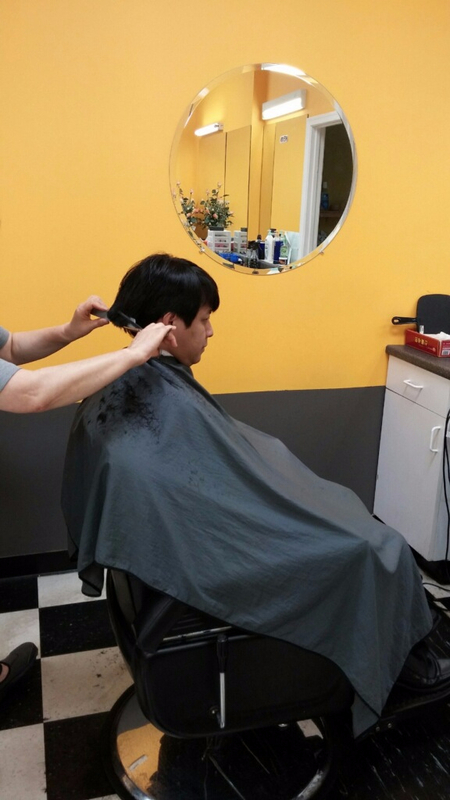 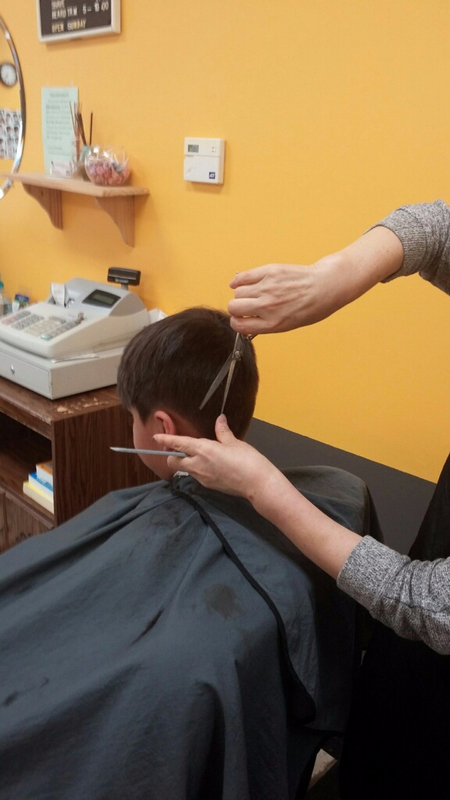 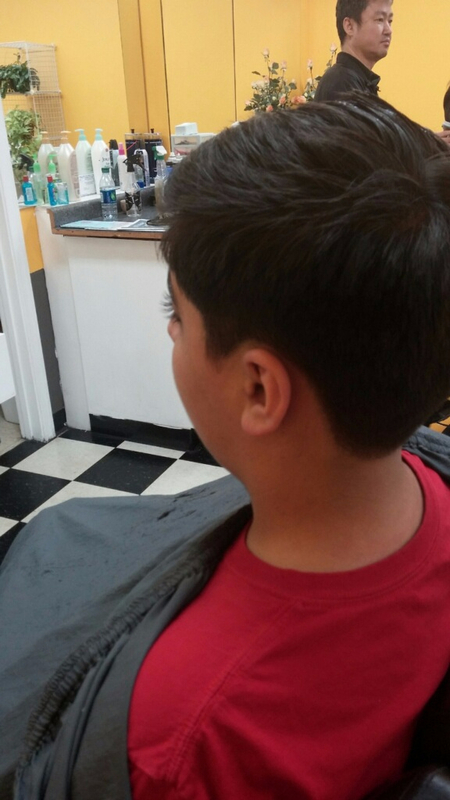 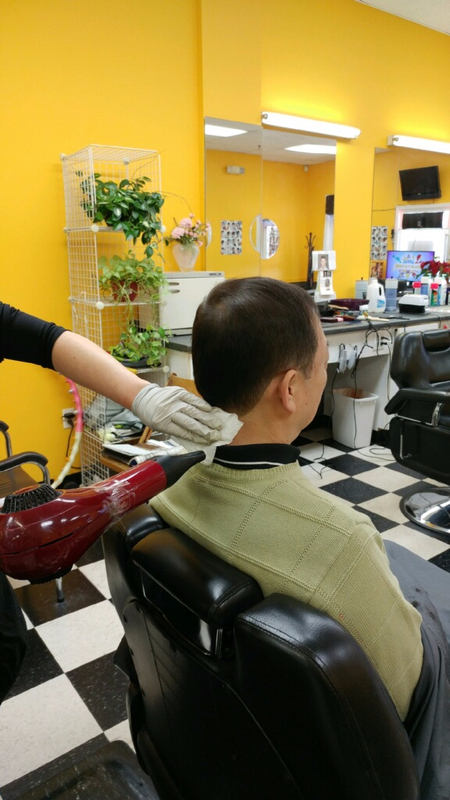 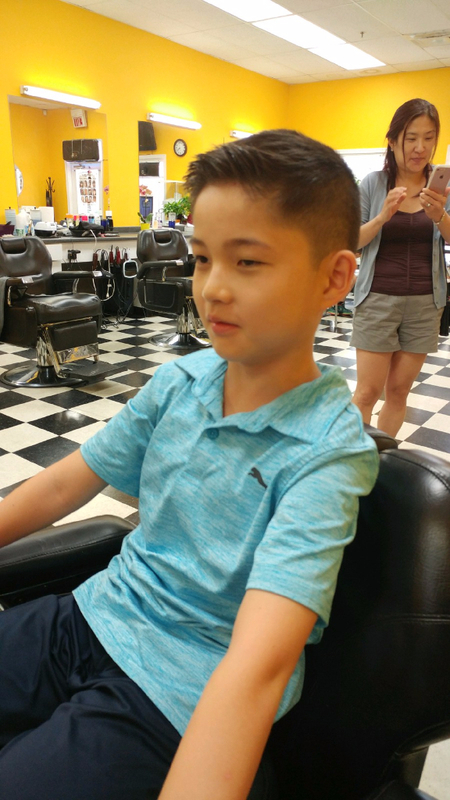 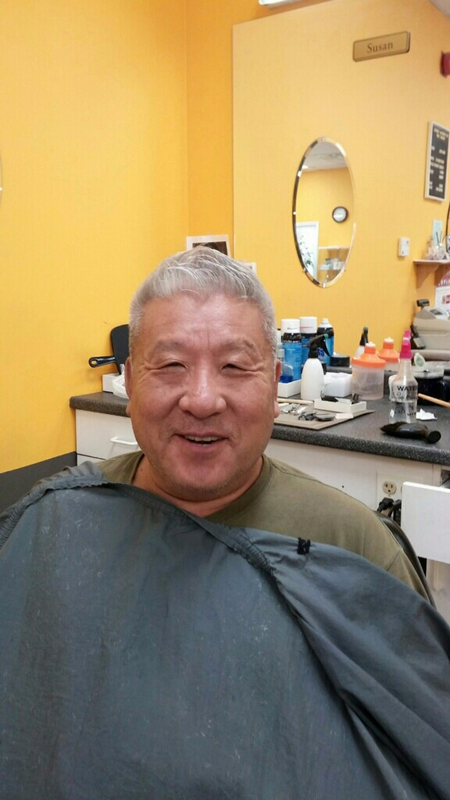 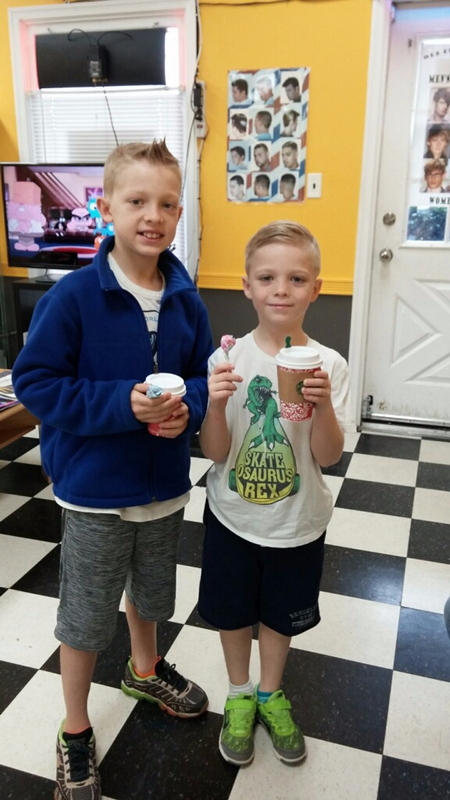 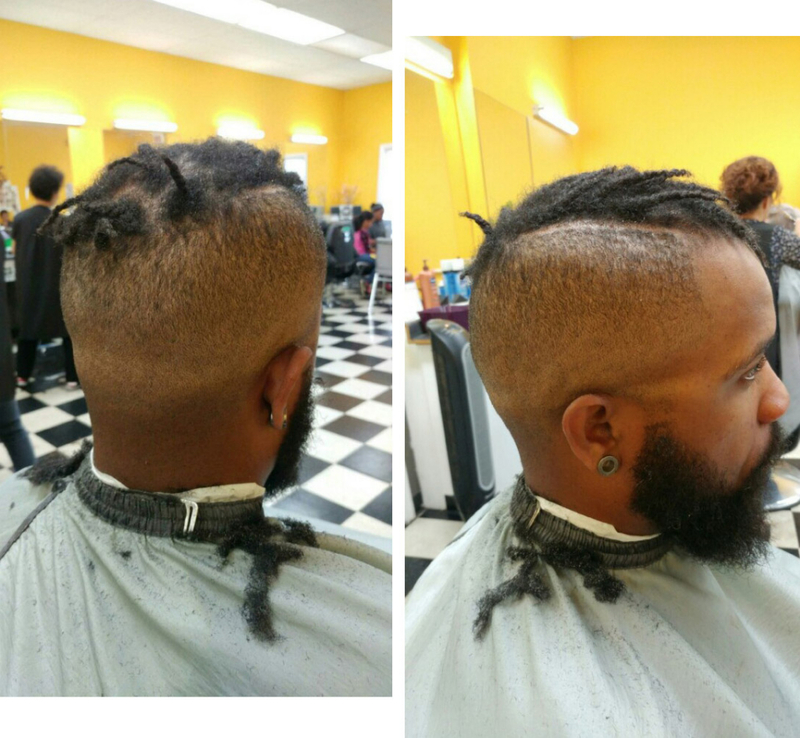 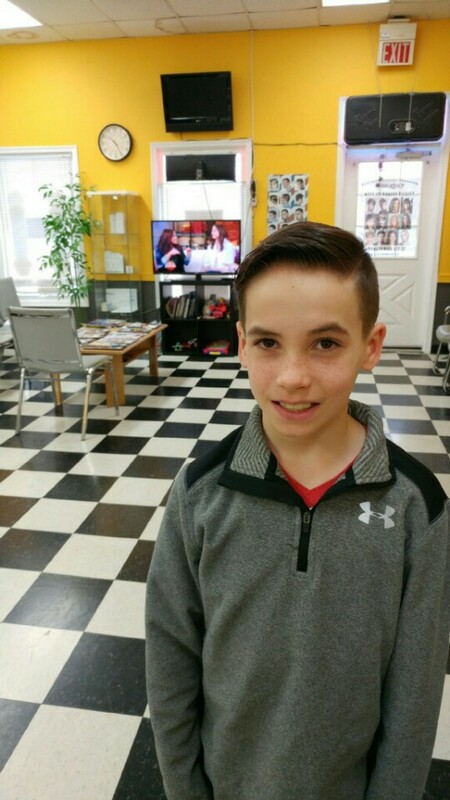 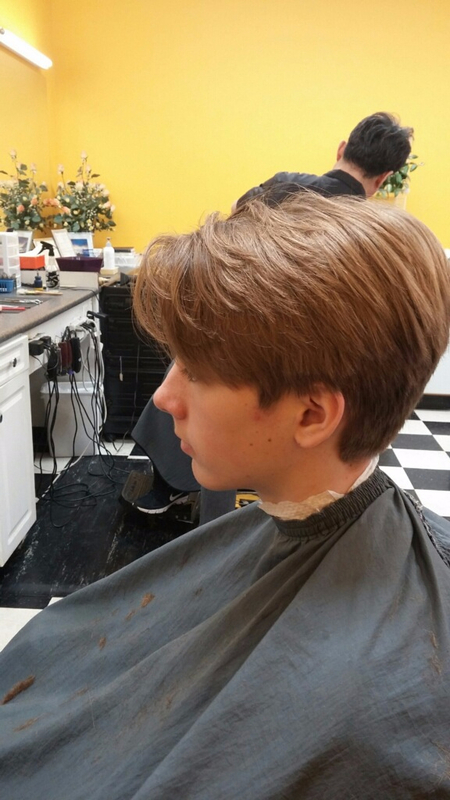 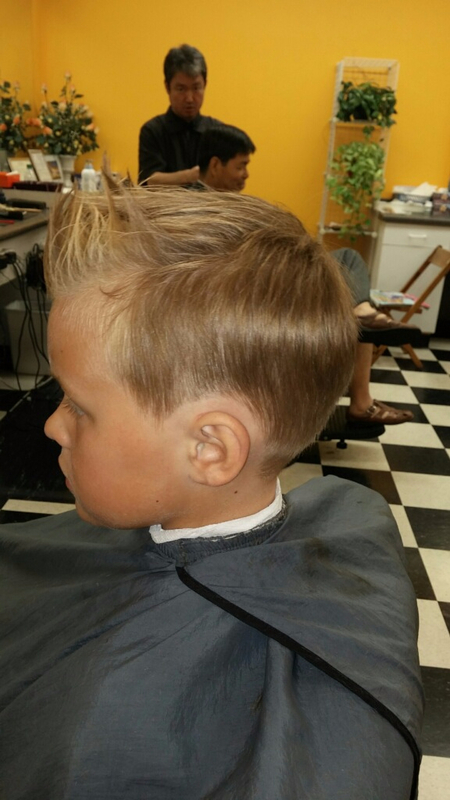 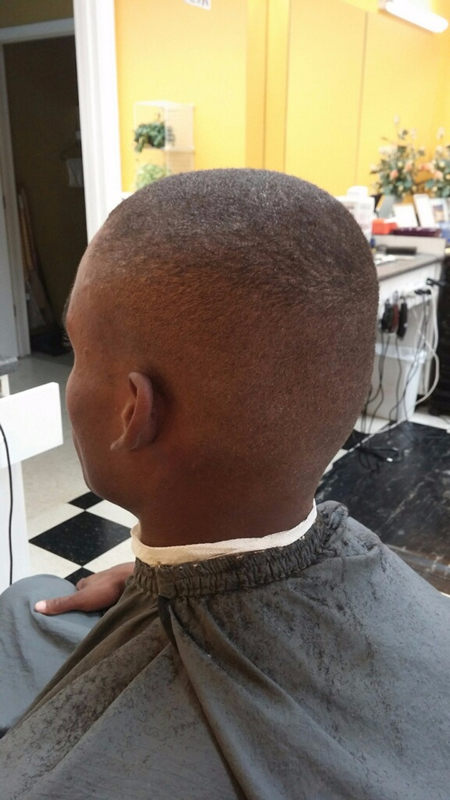 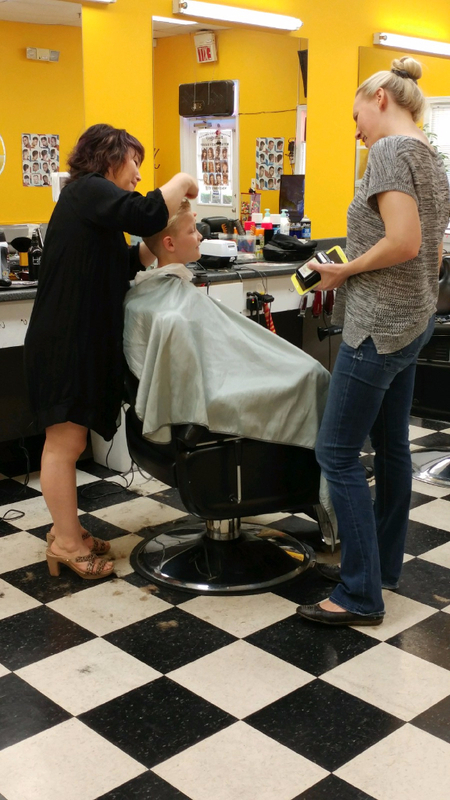 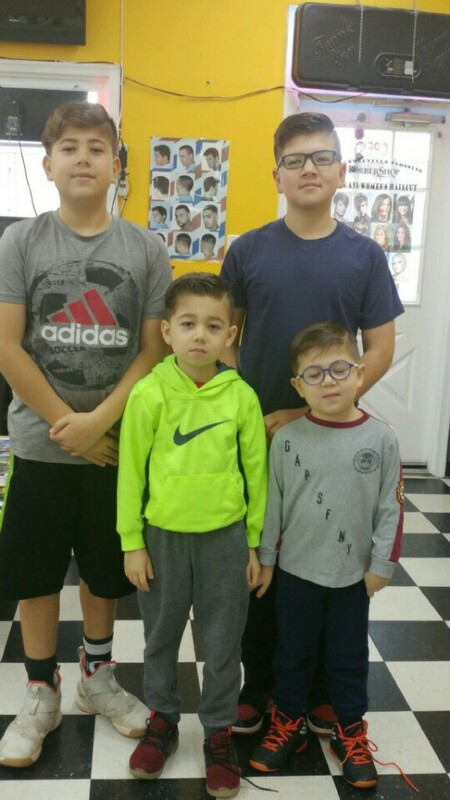 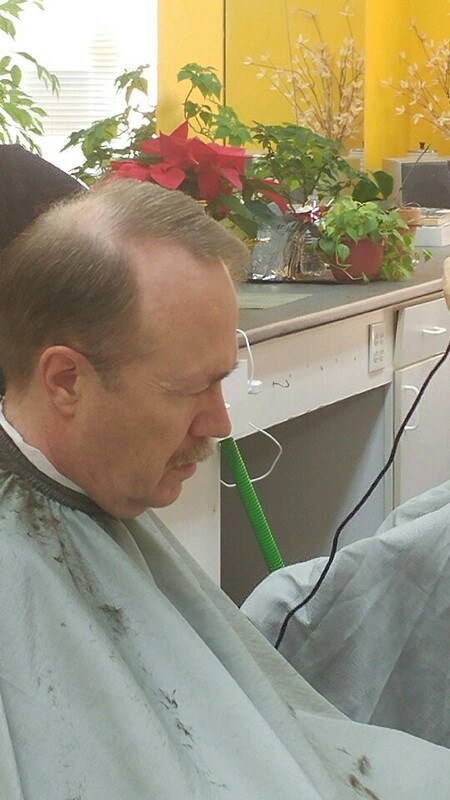 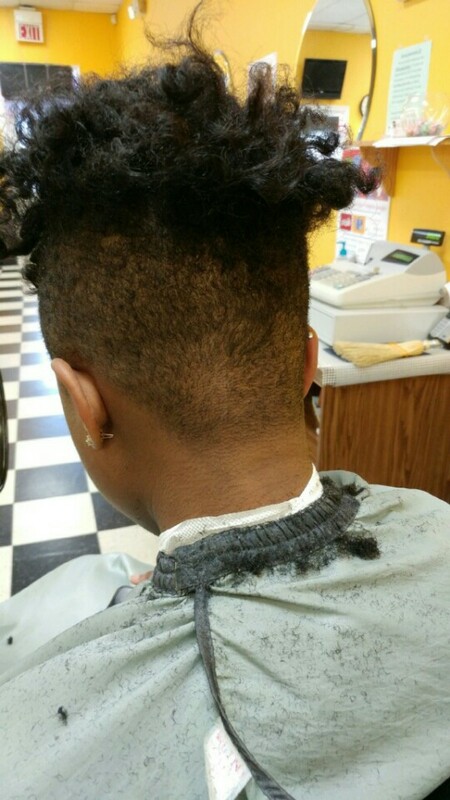 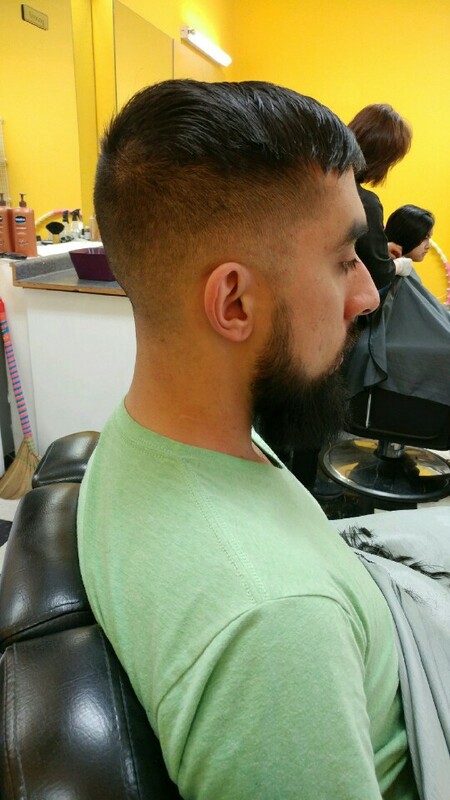 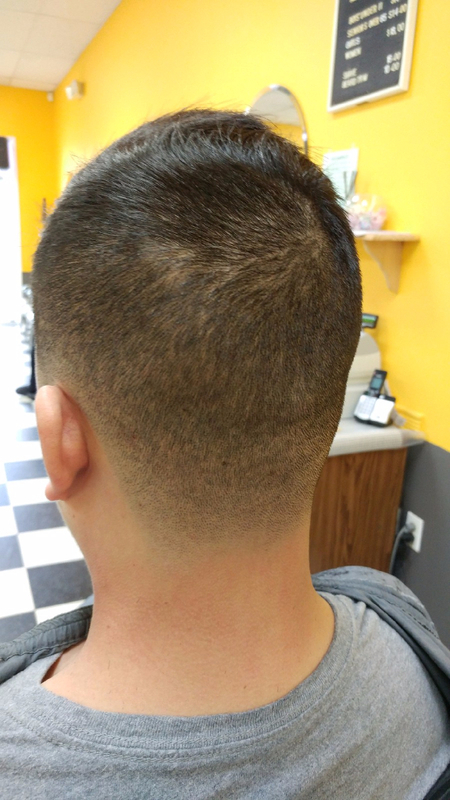 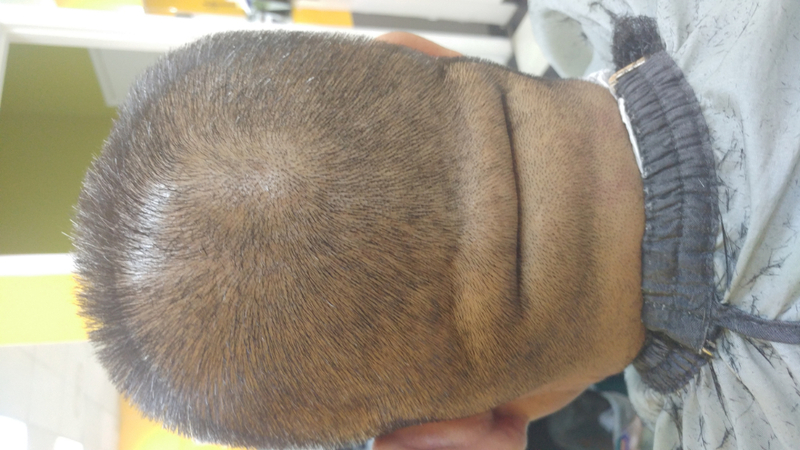 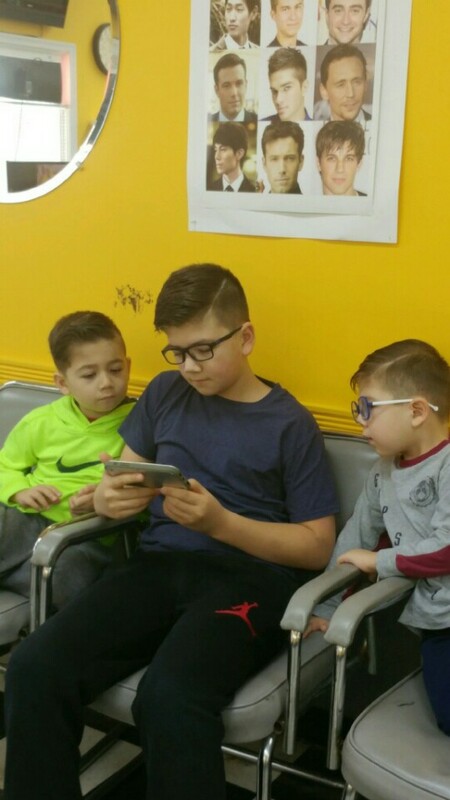 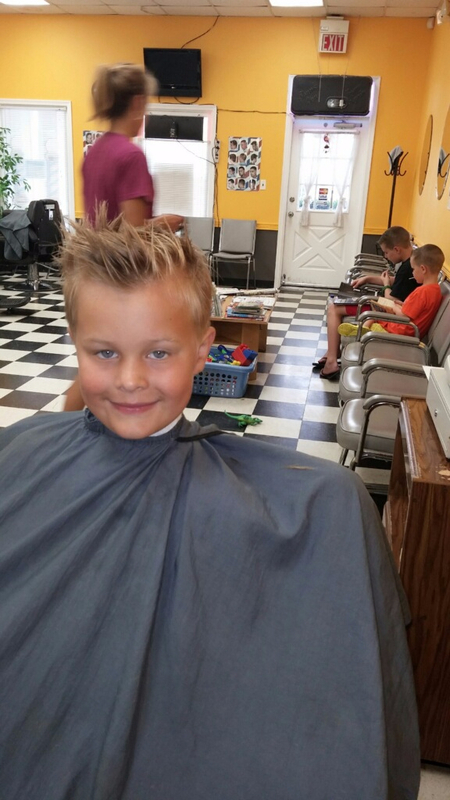 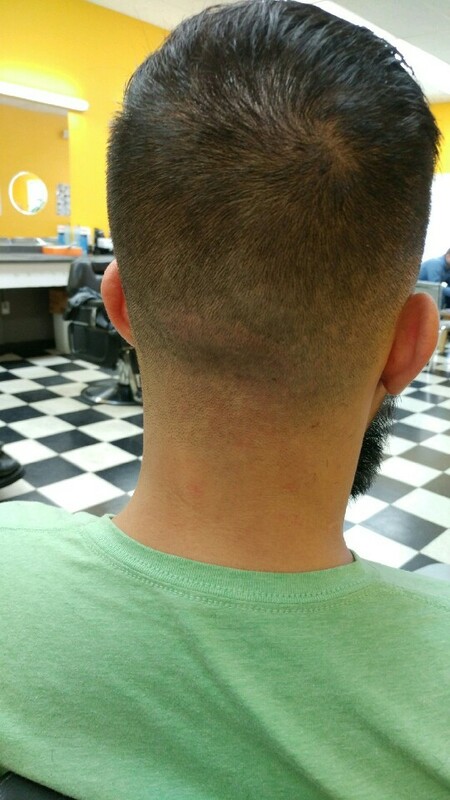 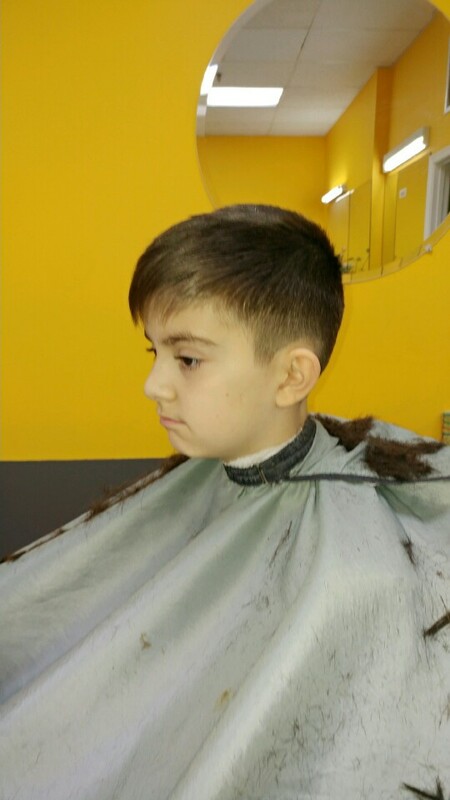 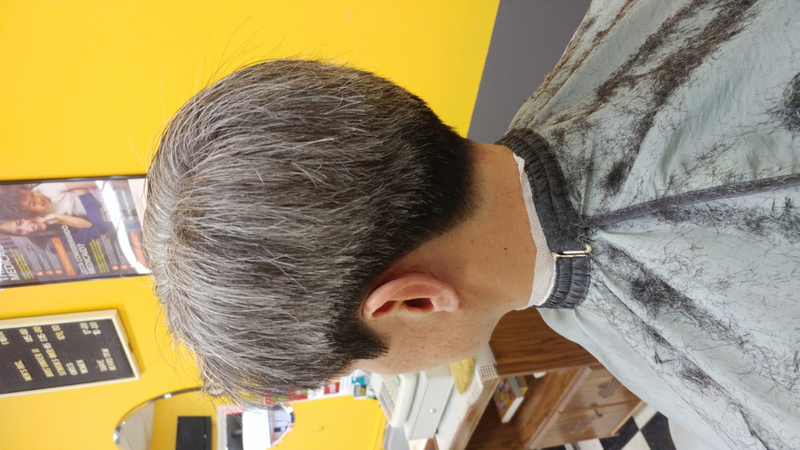 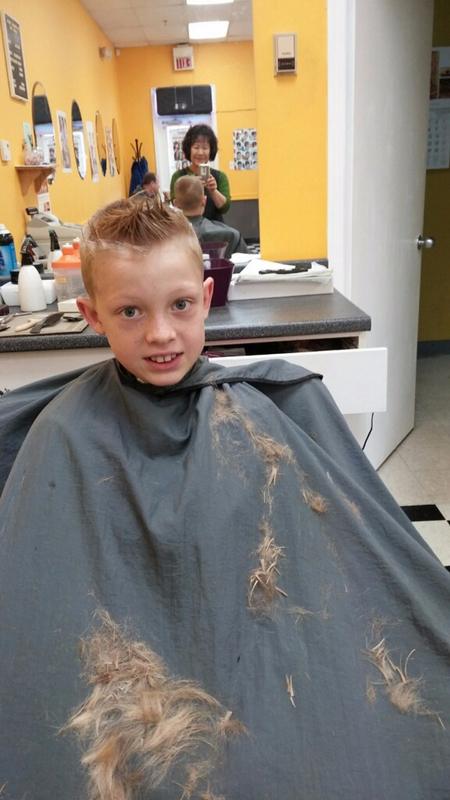 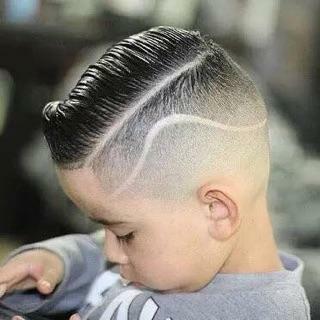 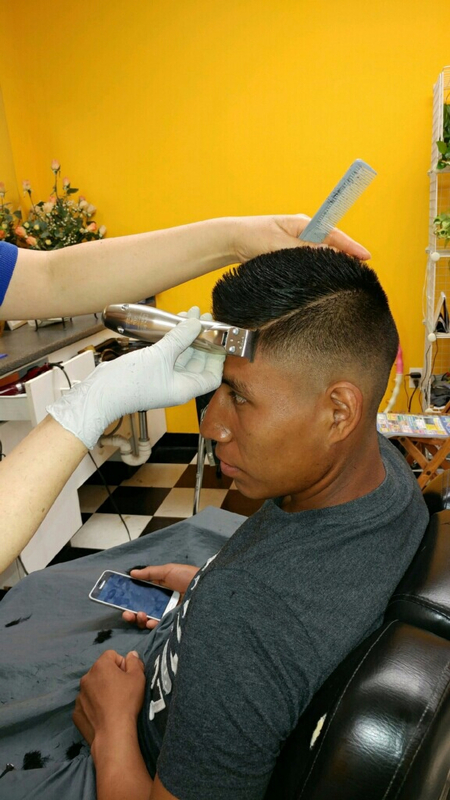 You can be confident that every time you leave old centreville barber shop, you will be leaving with the best and most thorough haircut possible. 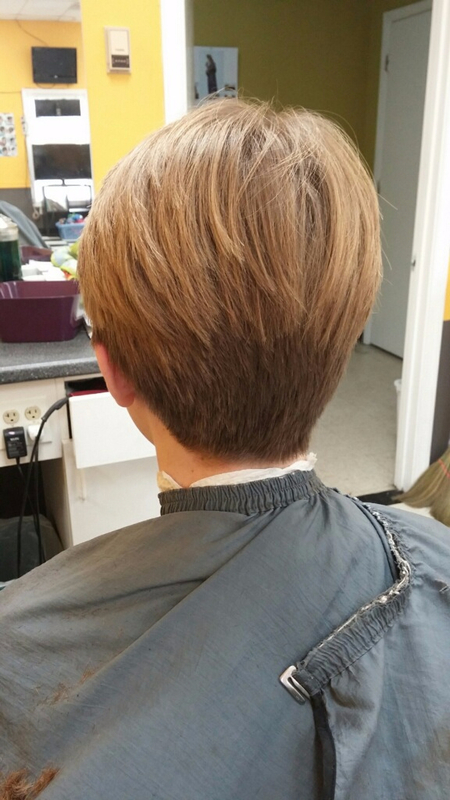 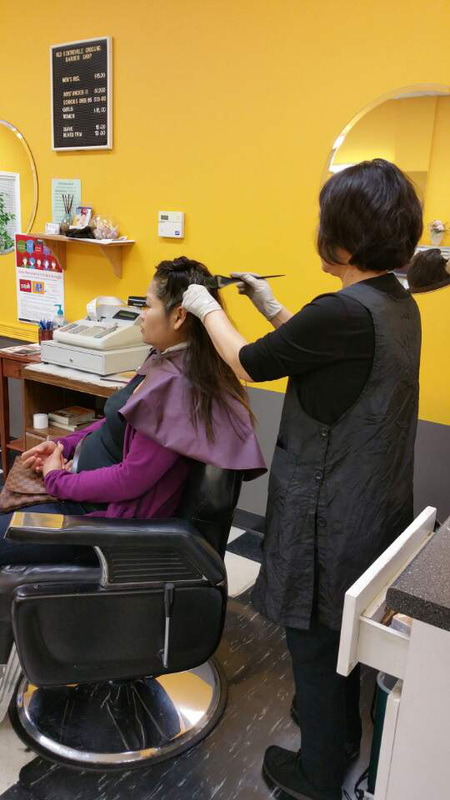 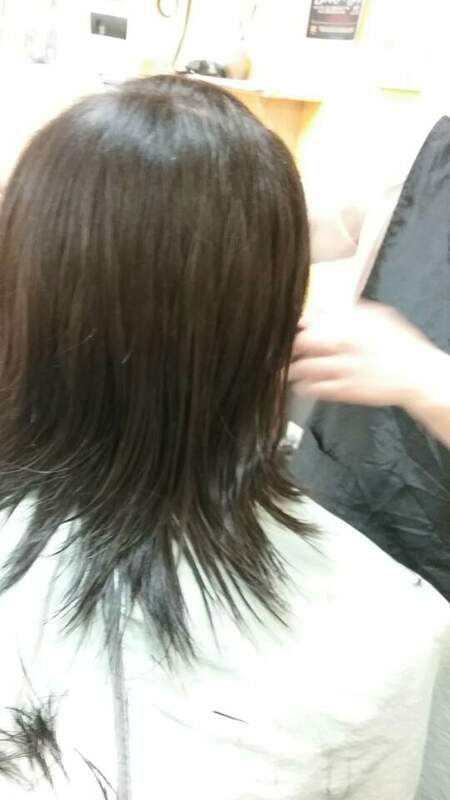 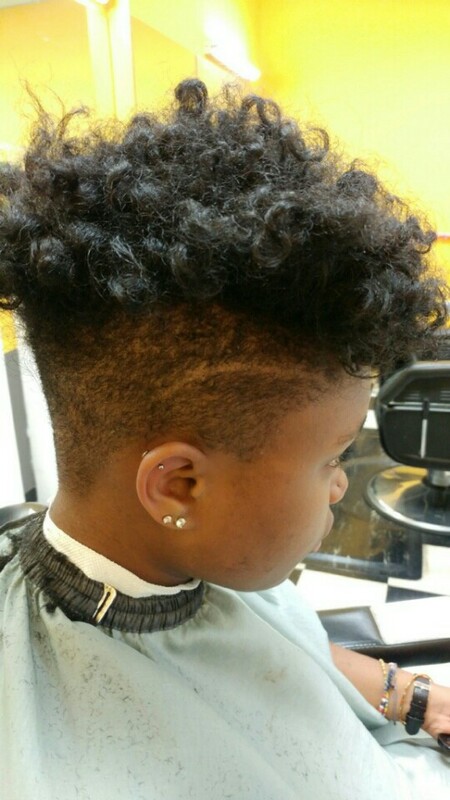 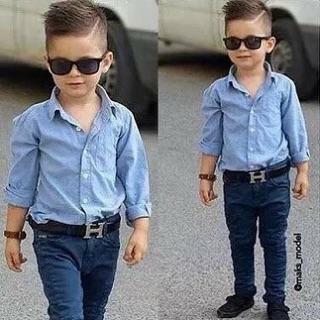 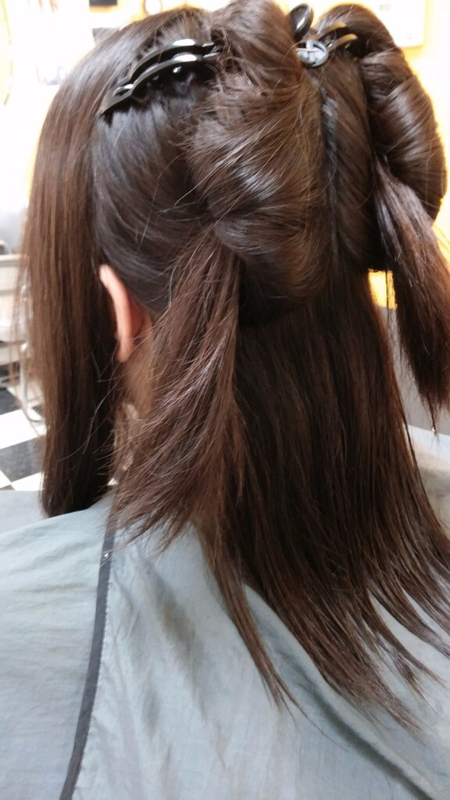 Our stylists will walk you through a consultation to ensure they know exactly what you want.